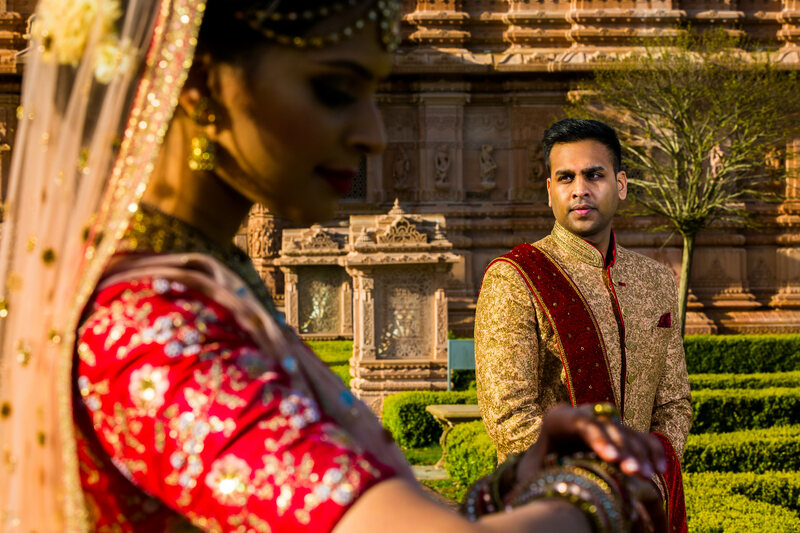 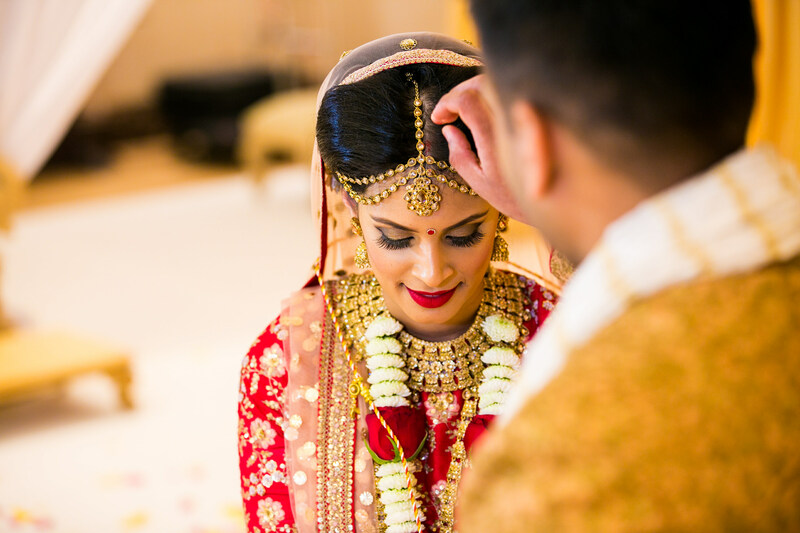 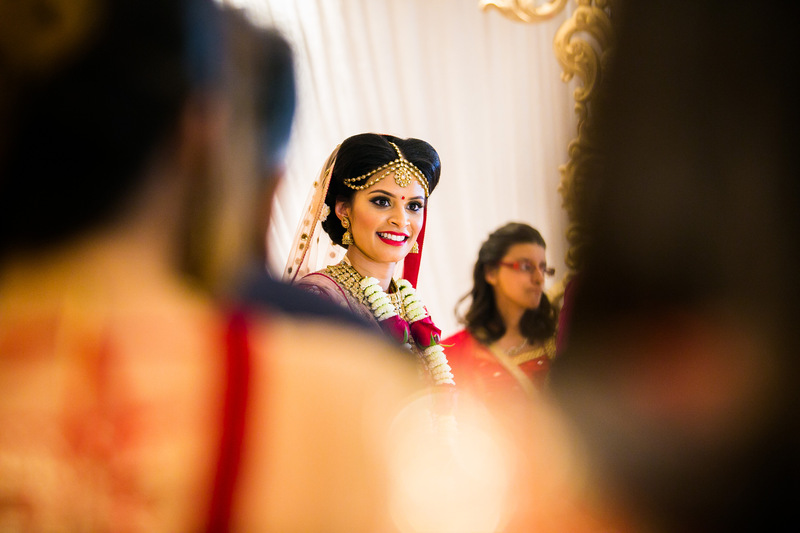 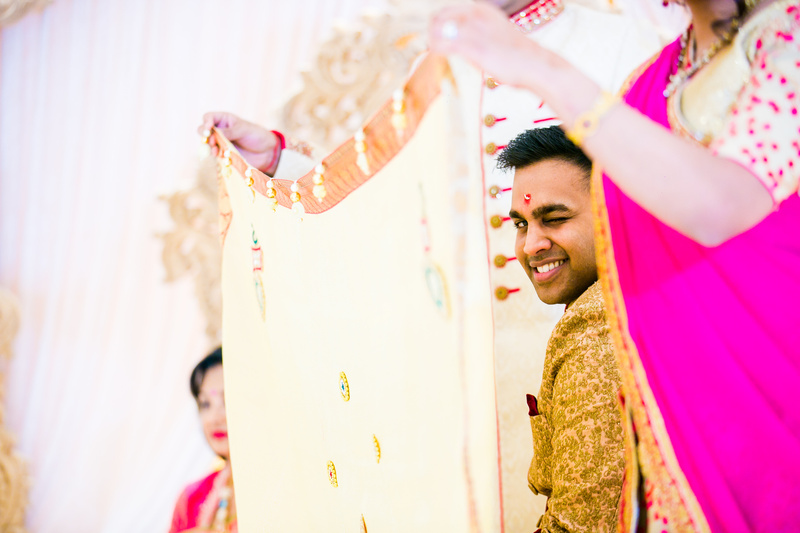 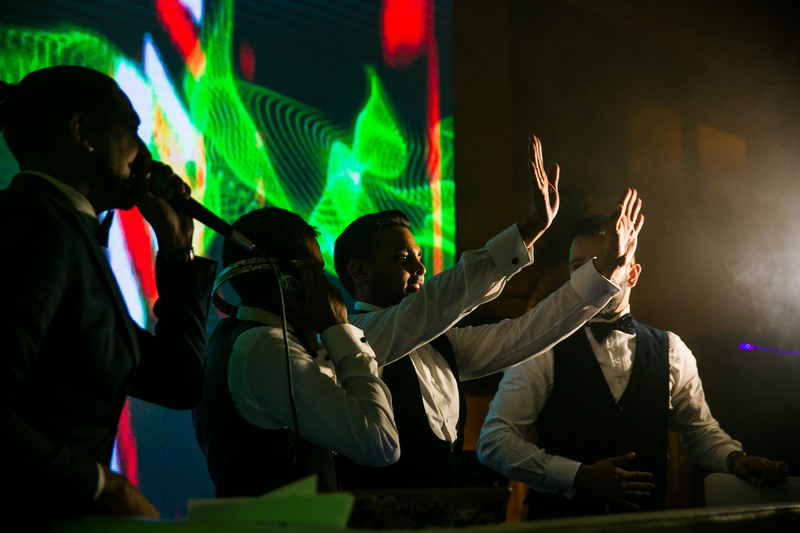 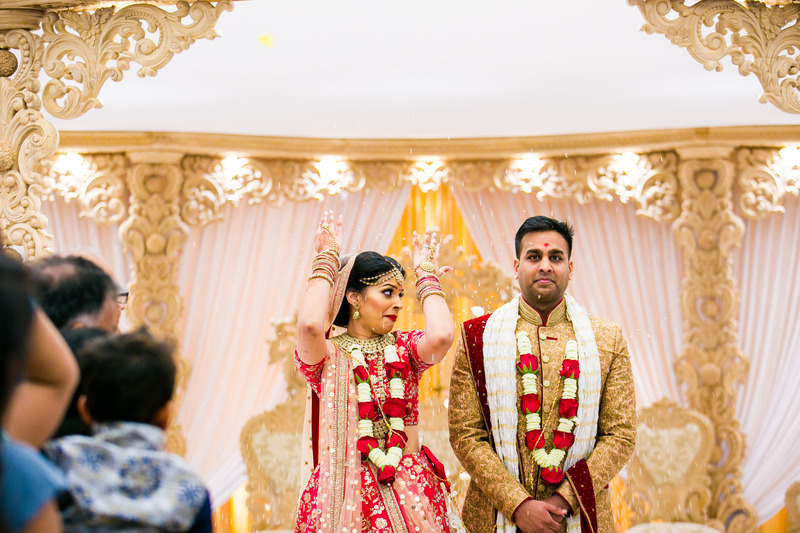 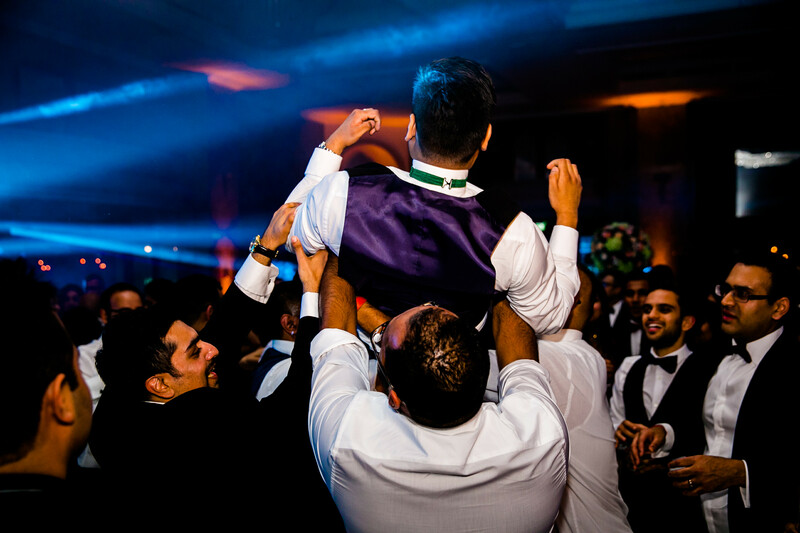 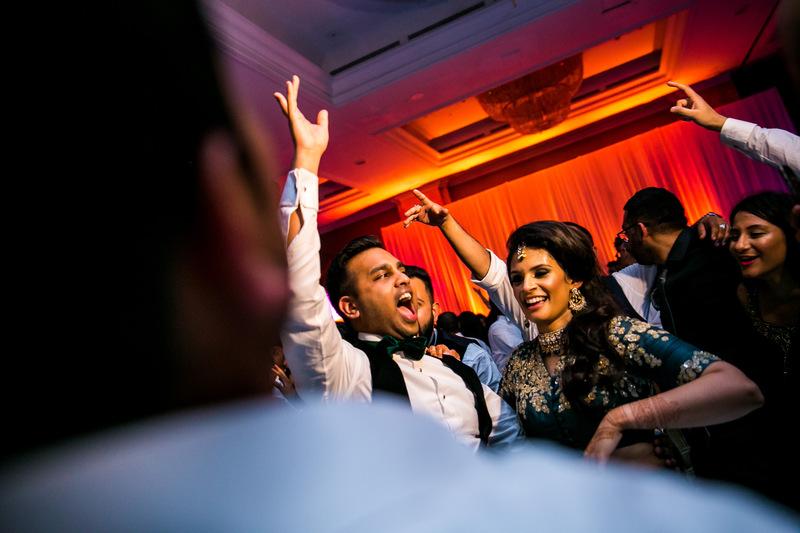 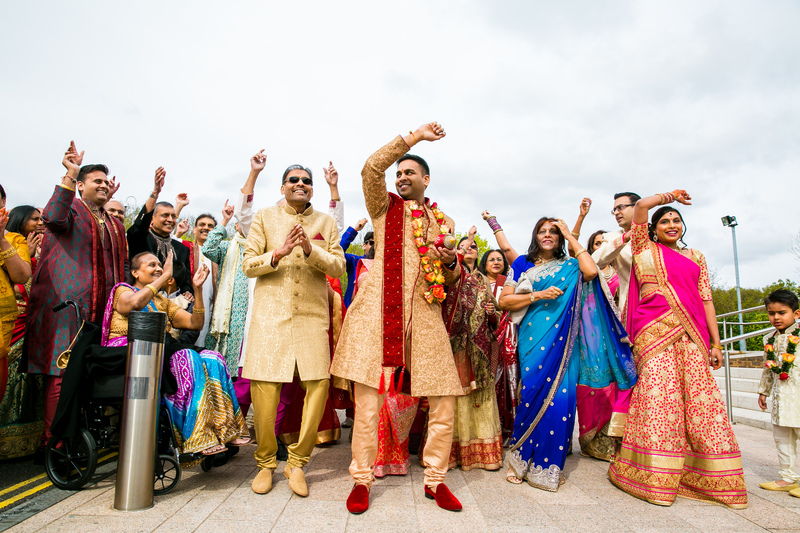 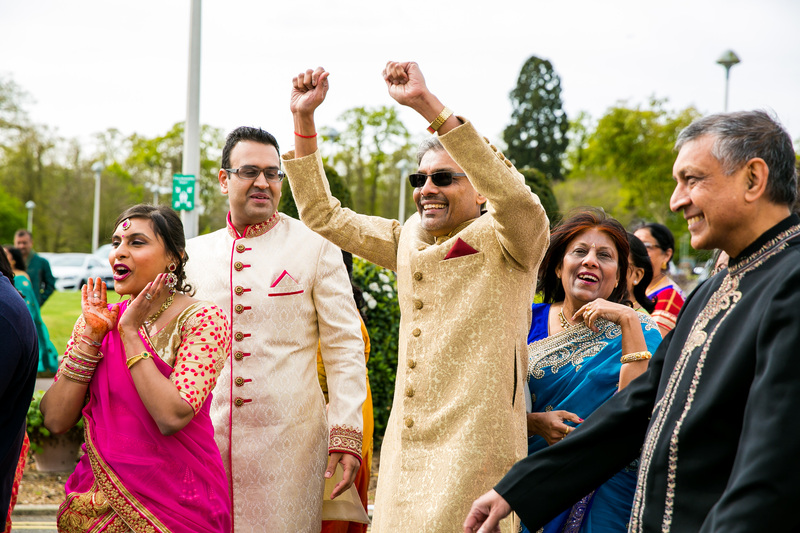 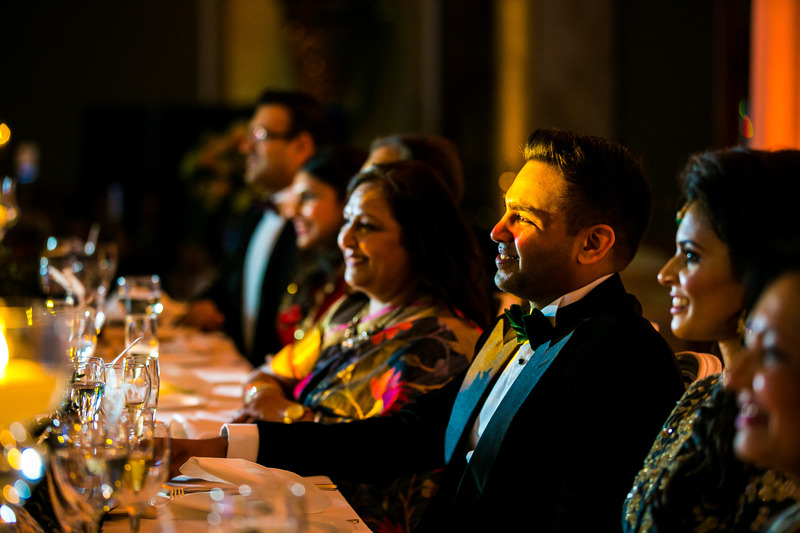 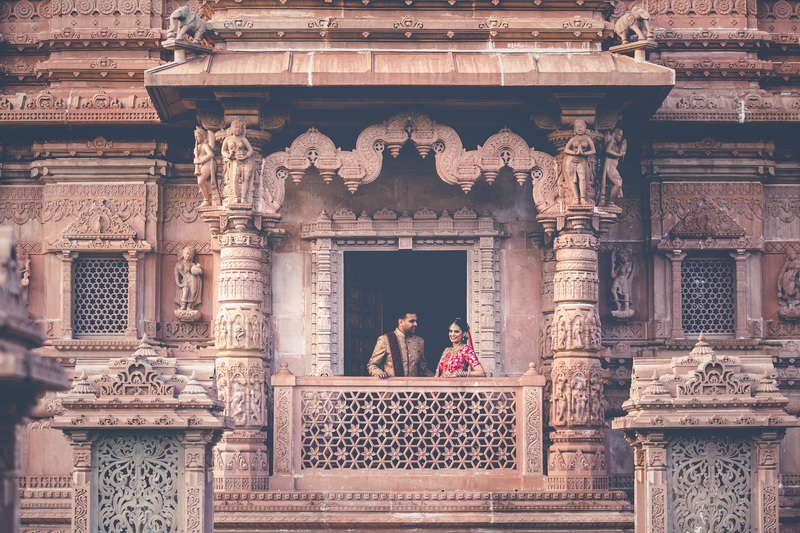 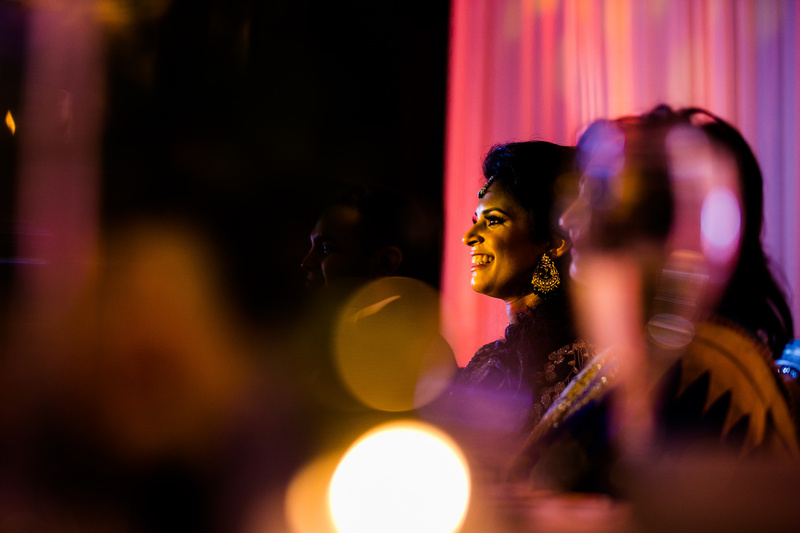 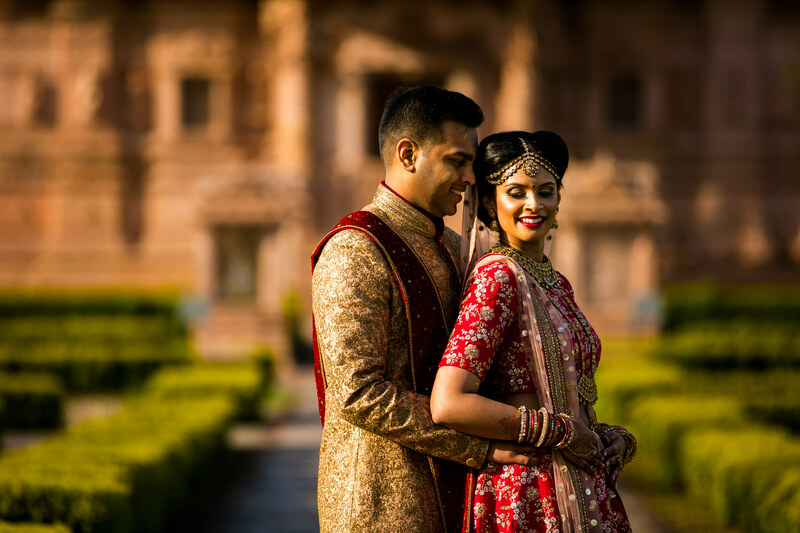 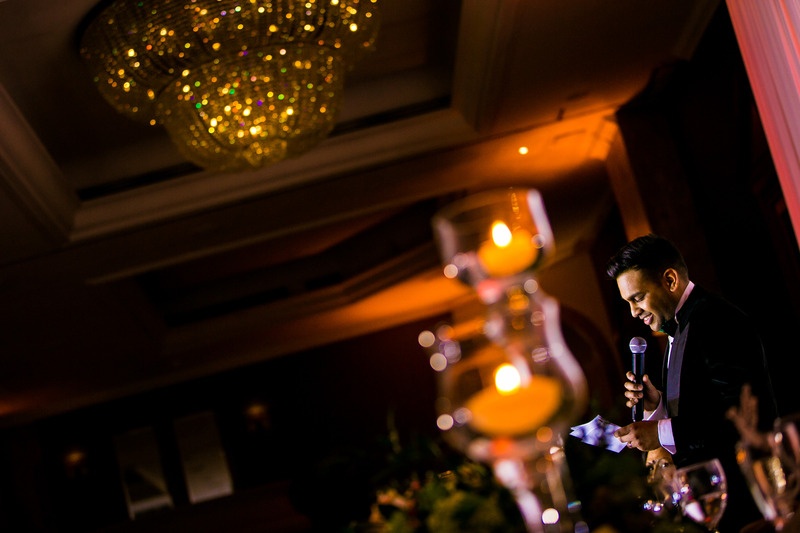 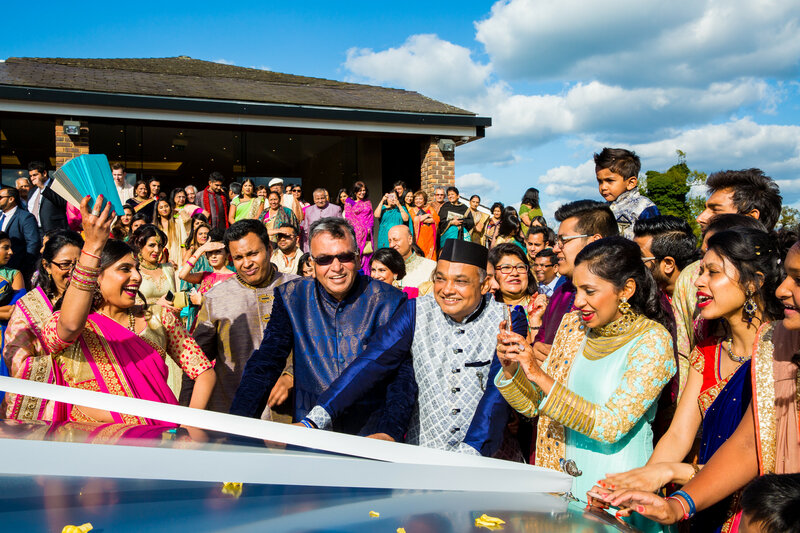 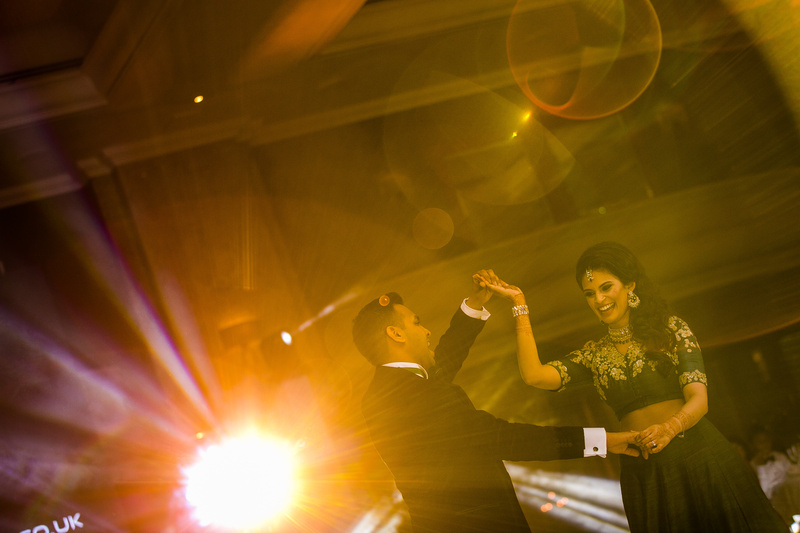 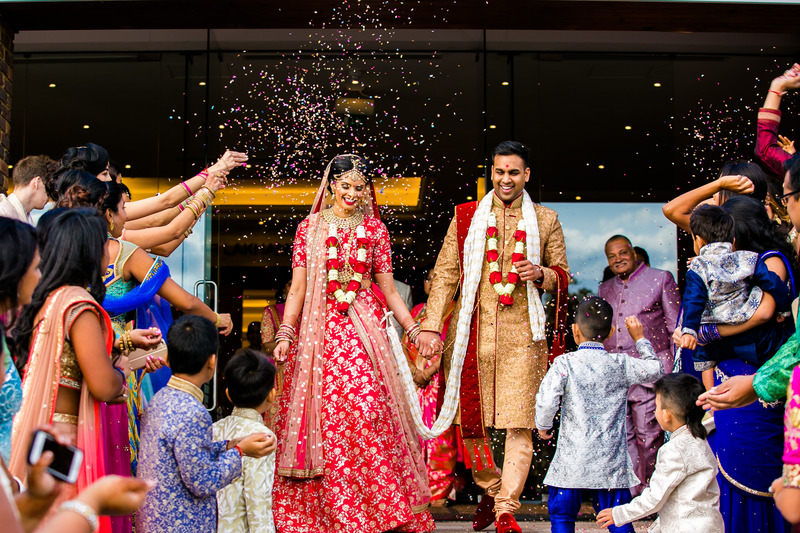 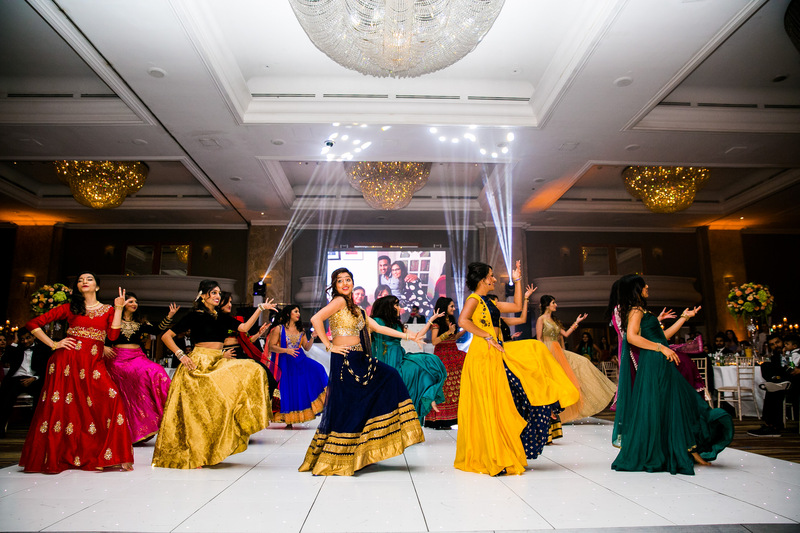 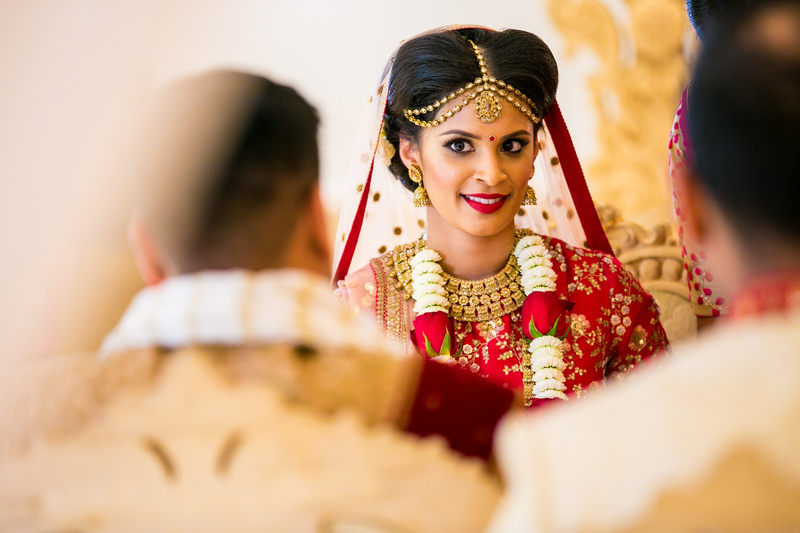 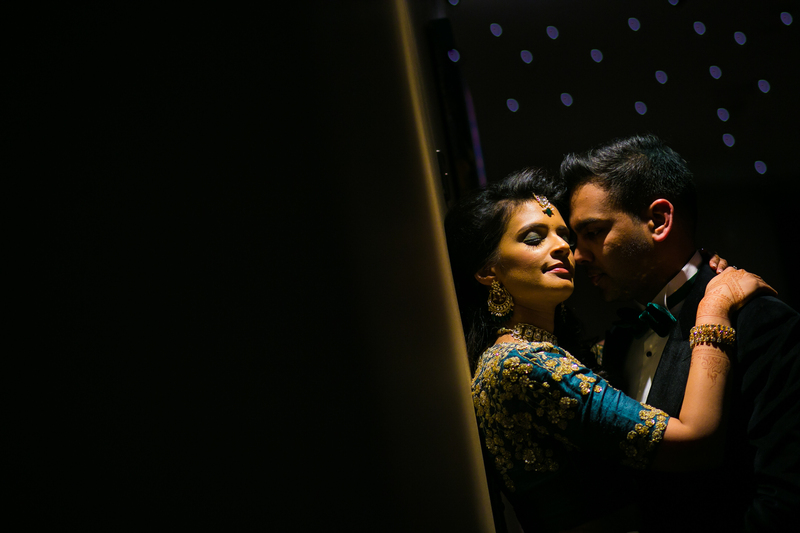 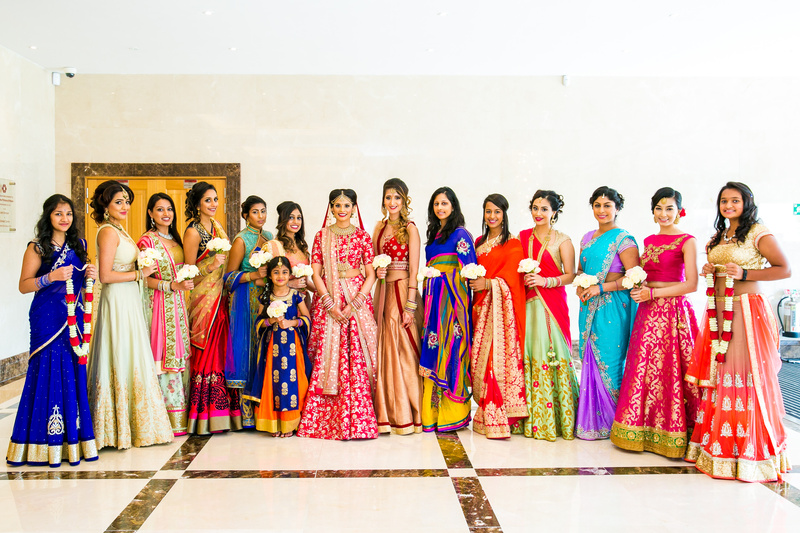 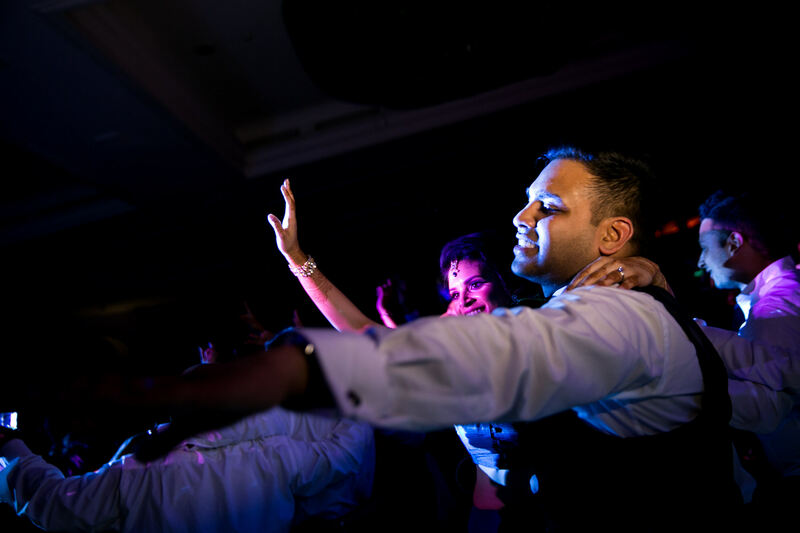 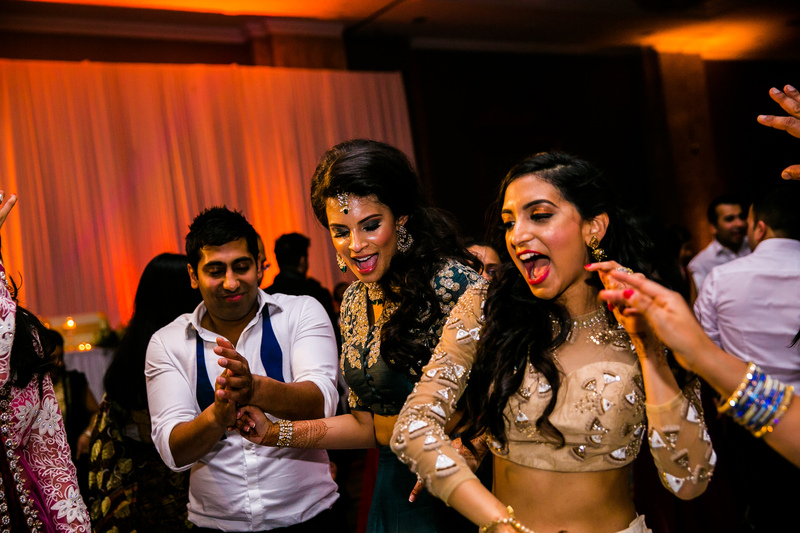 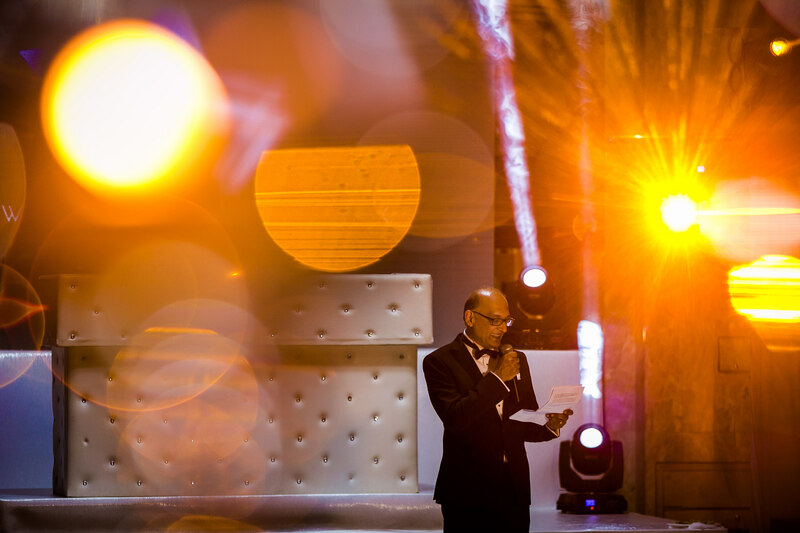 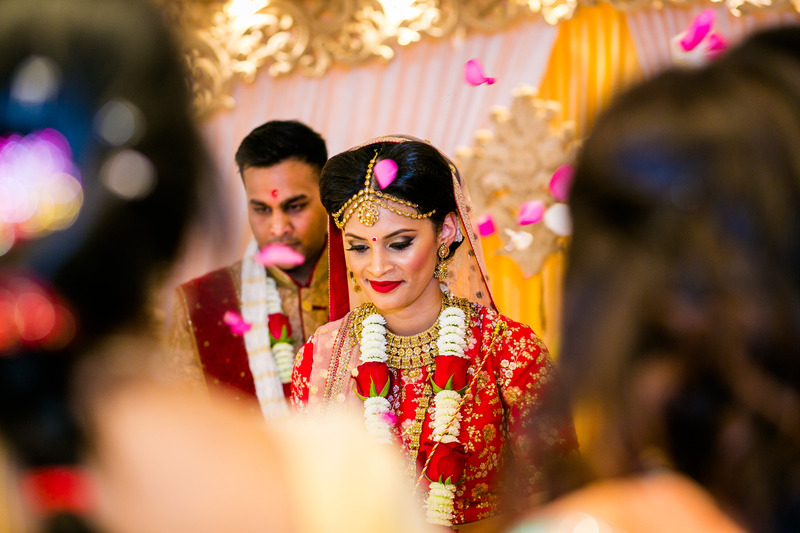 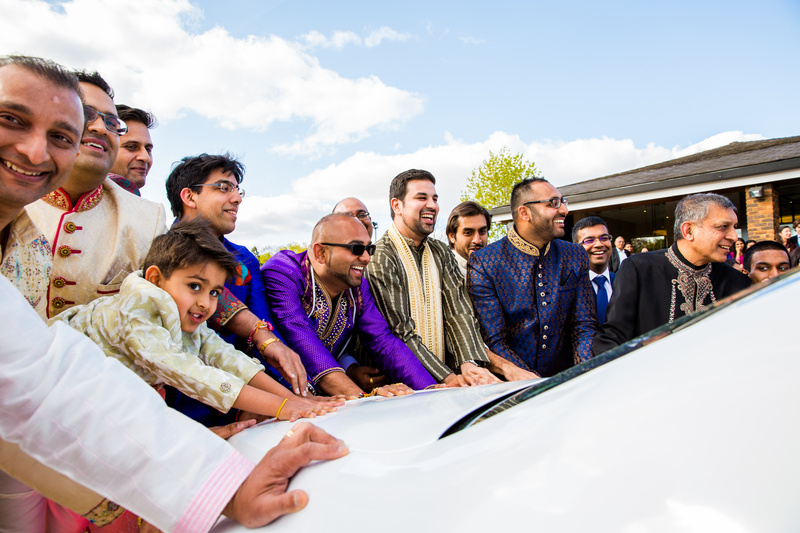 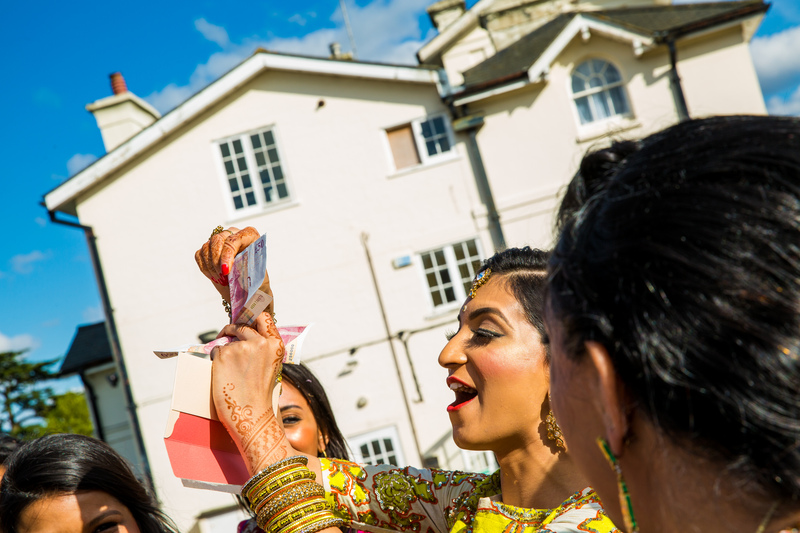 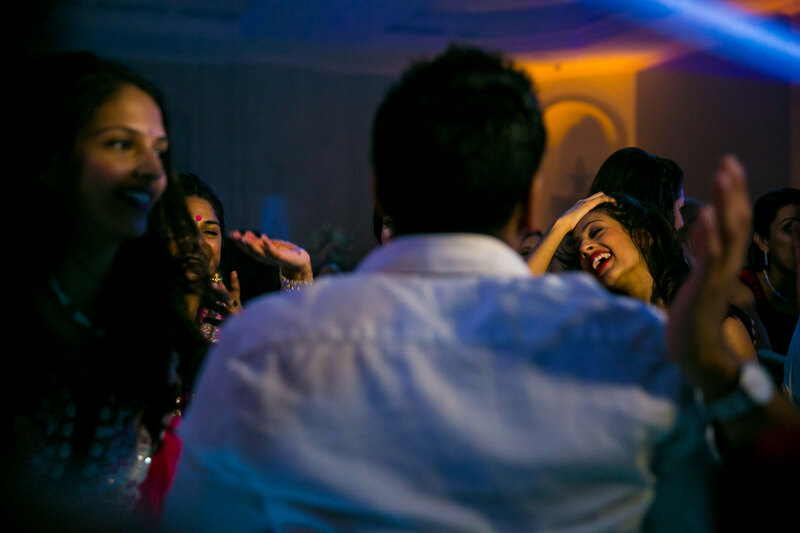 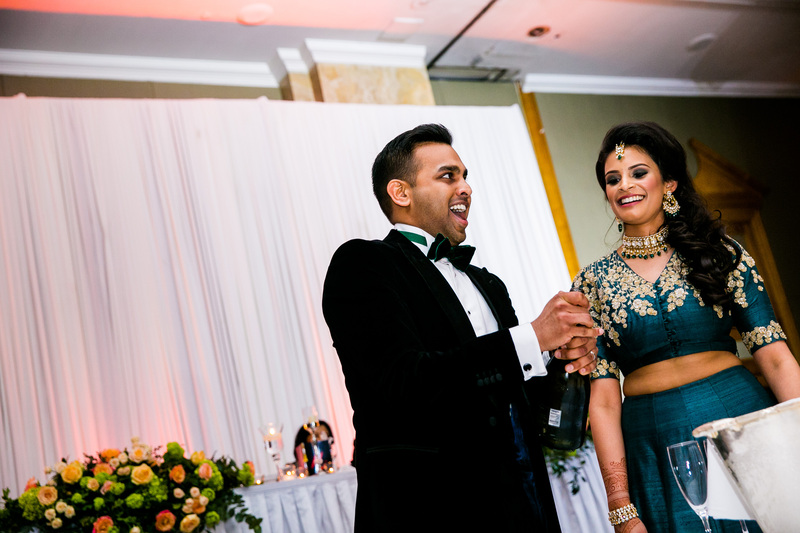 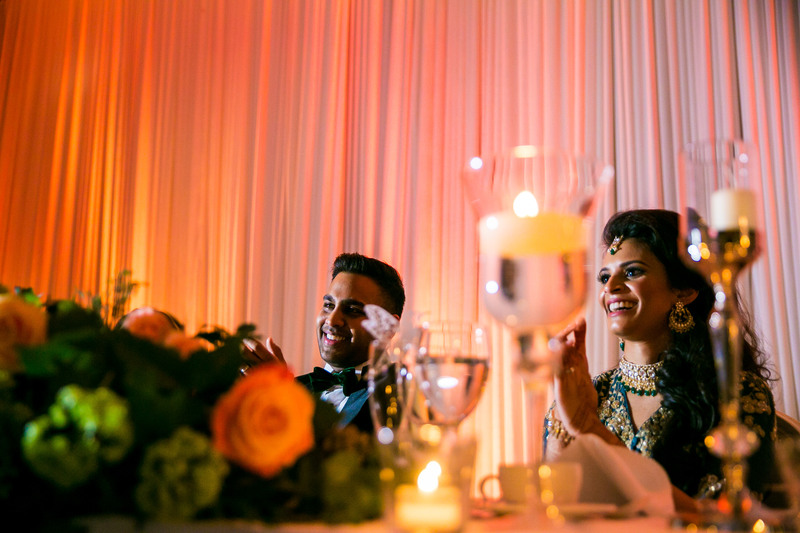 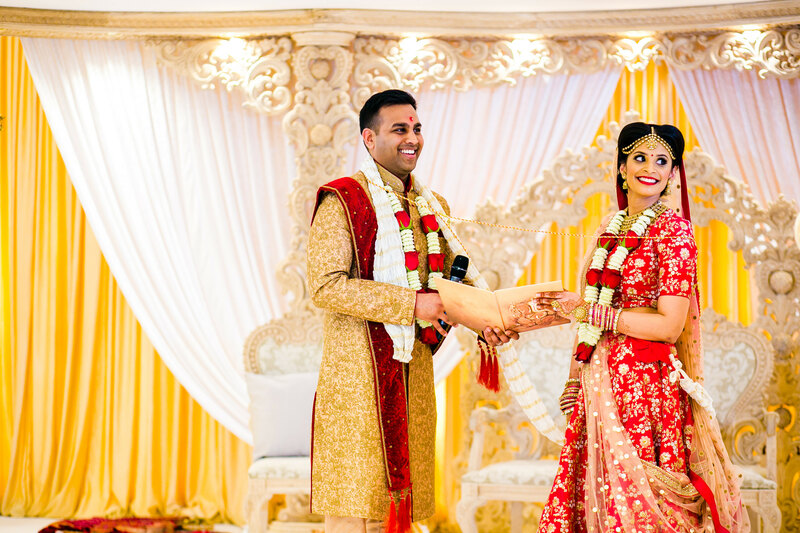 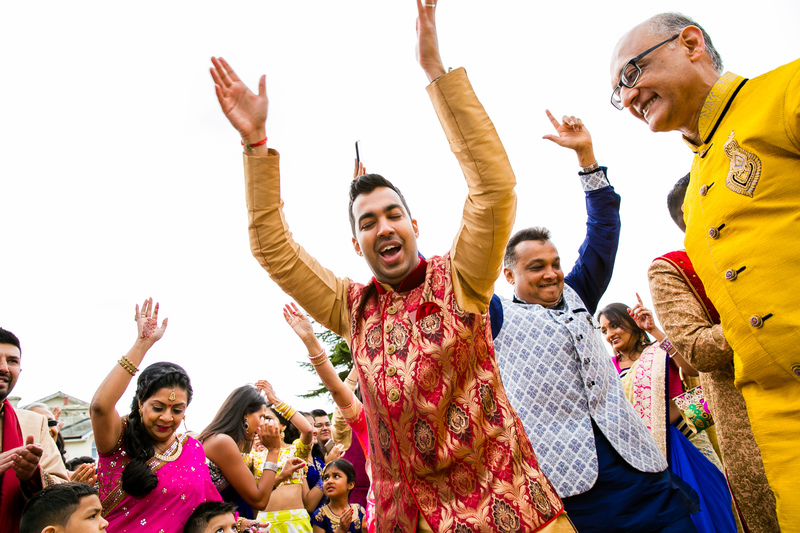 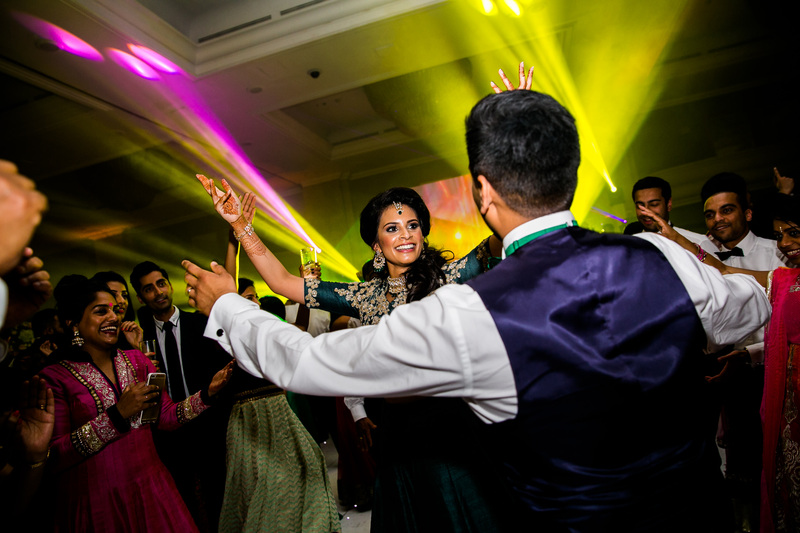 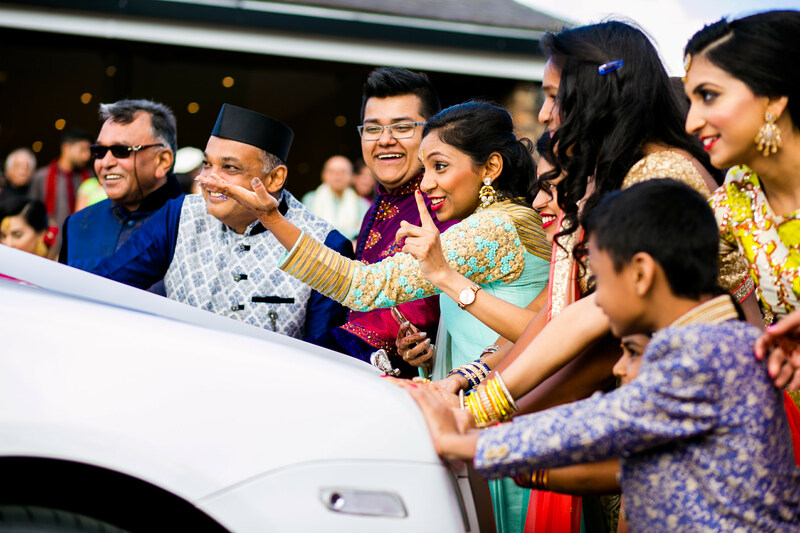 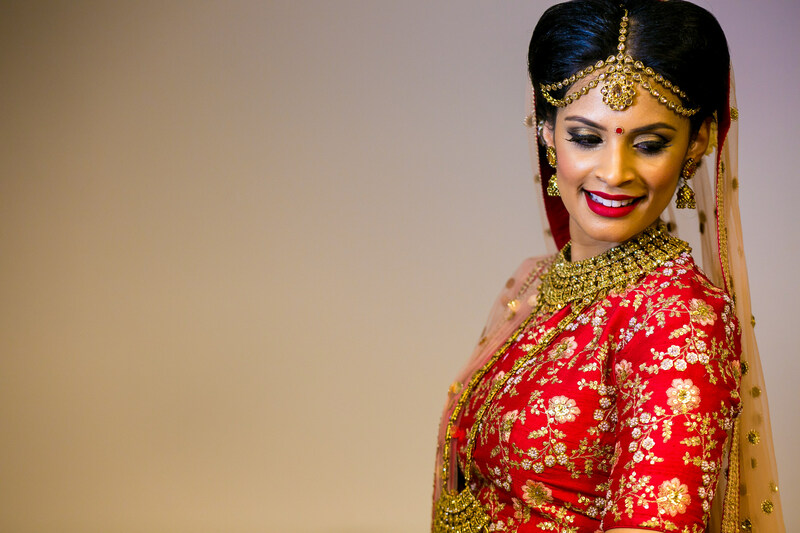 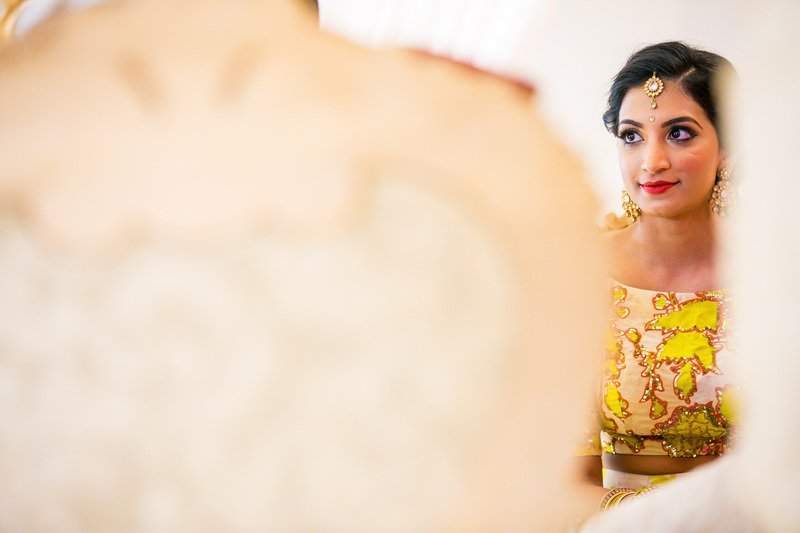 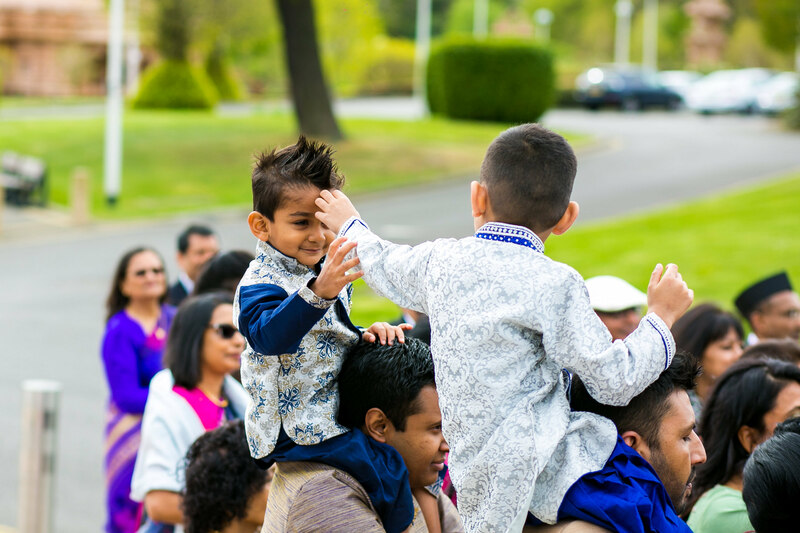 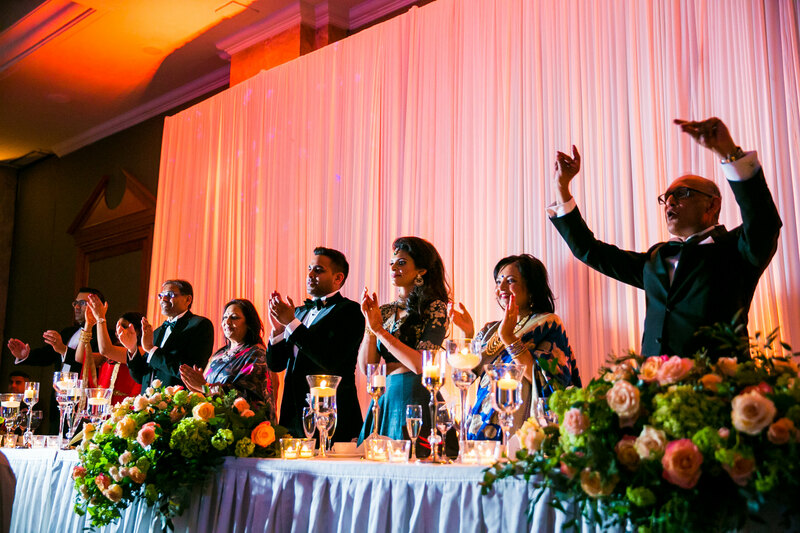 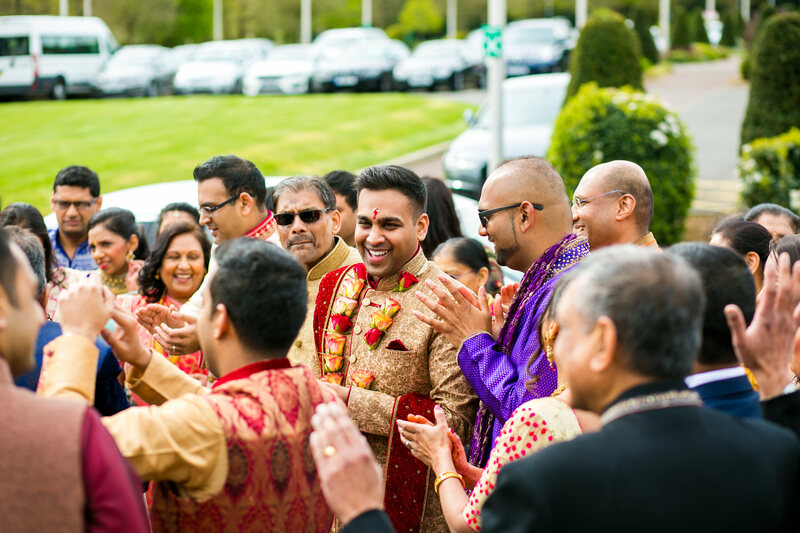 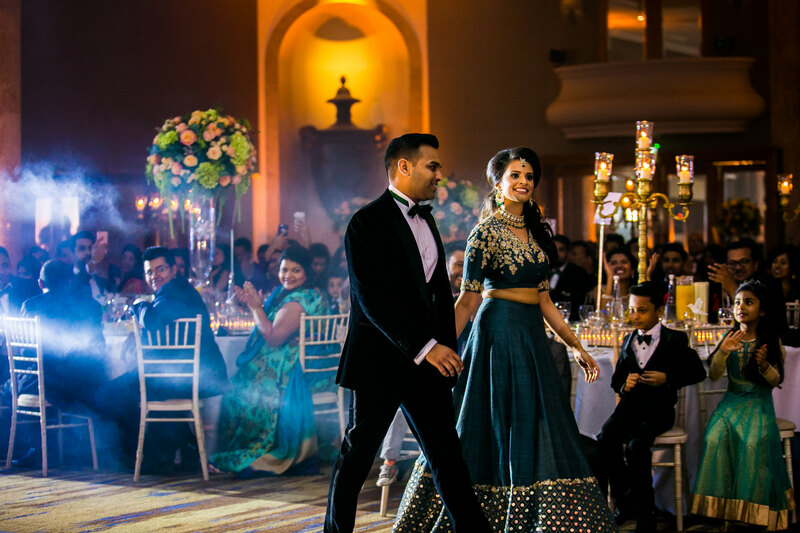 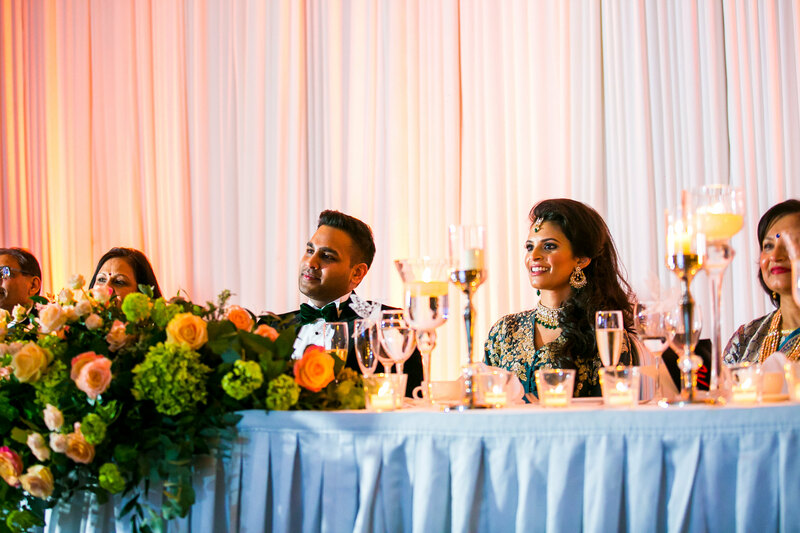 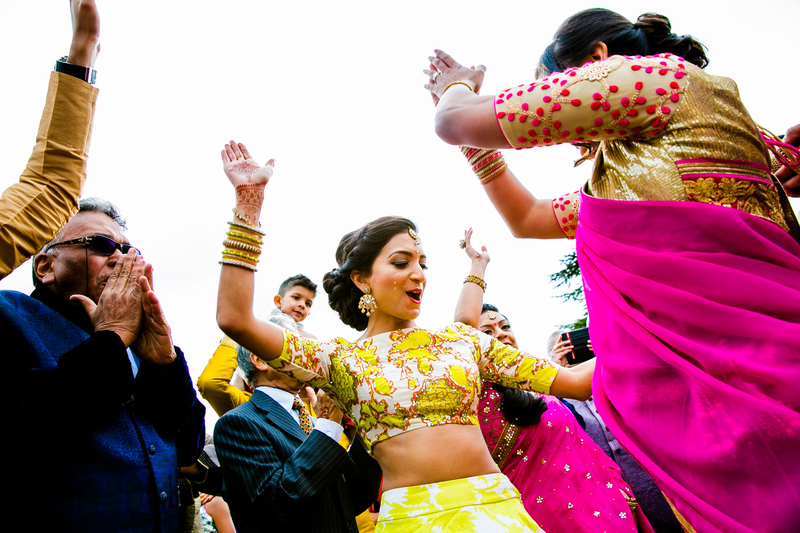 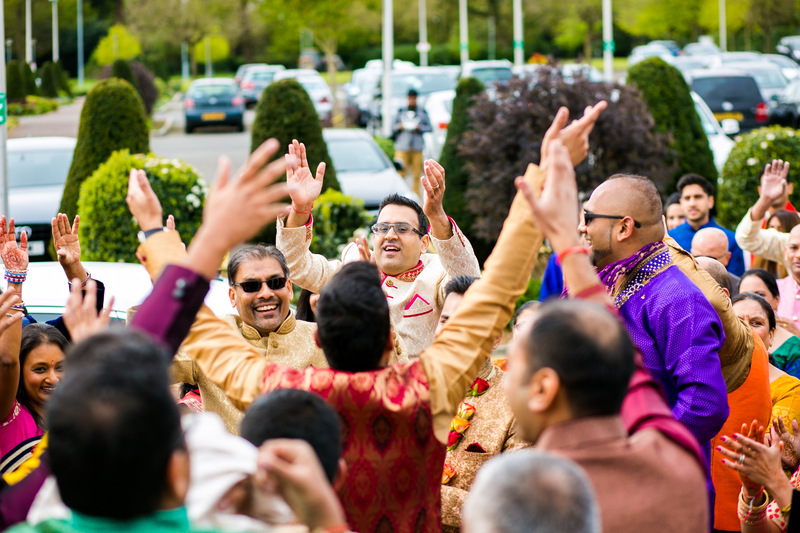 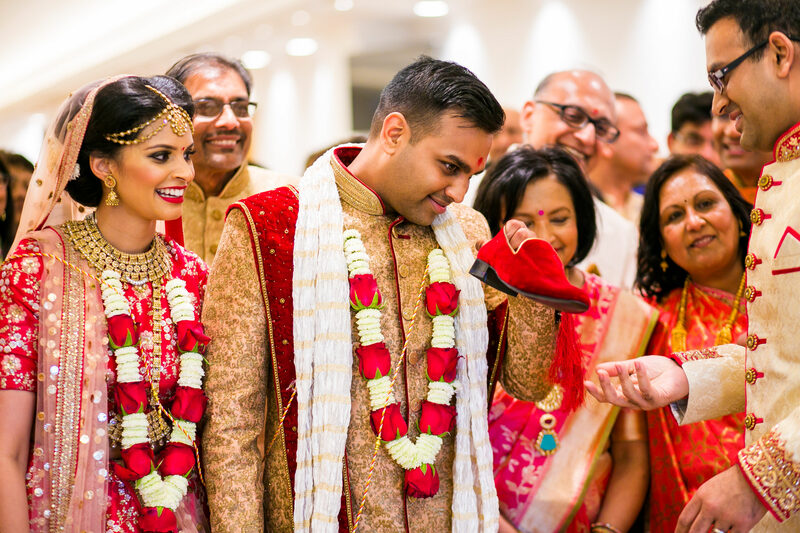 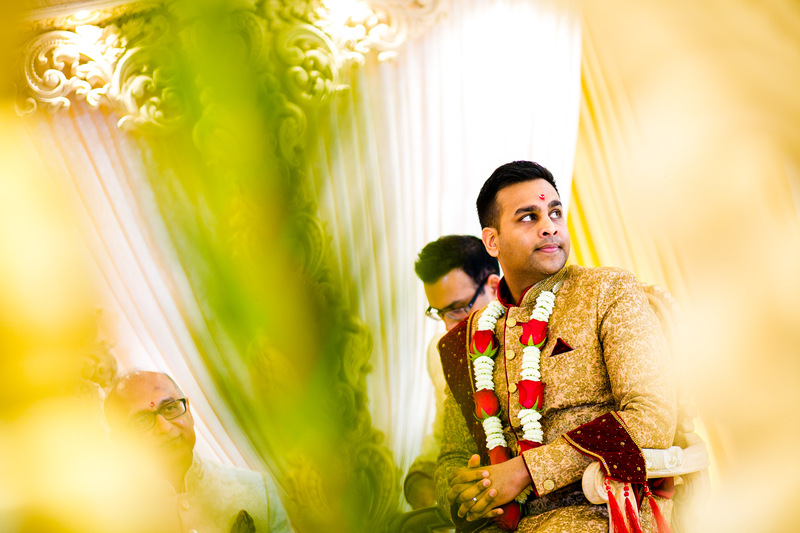 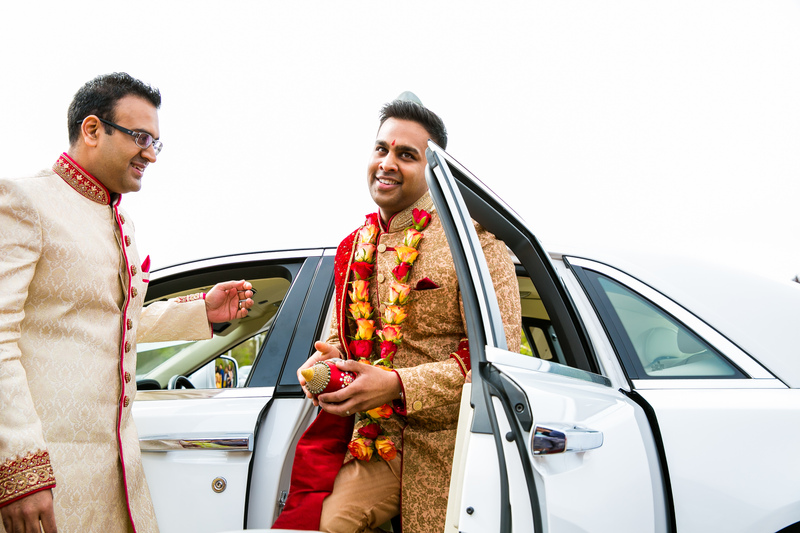 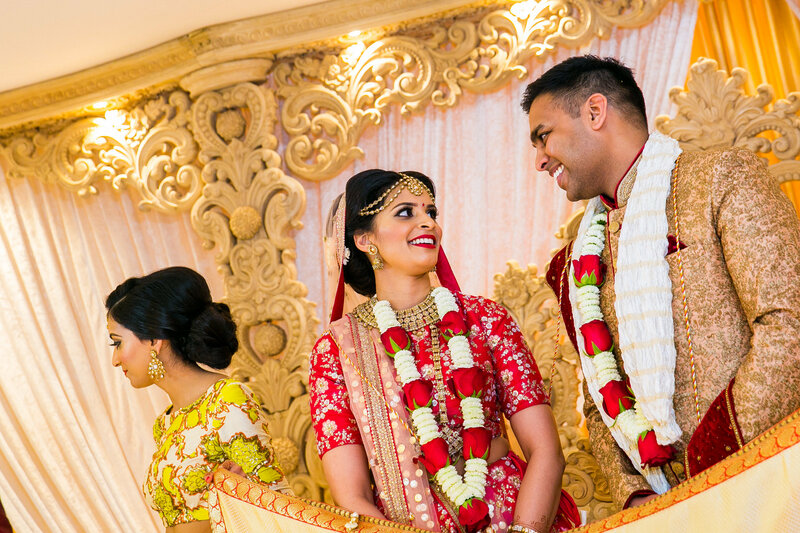 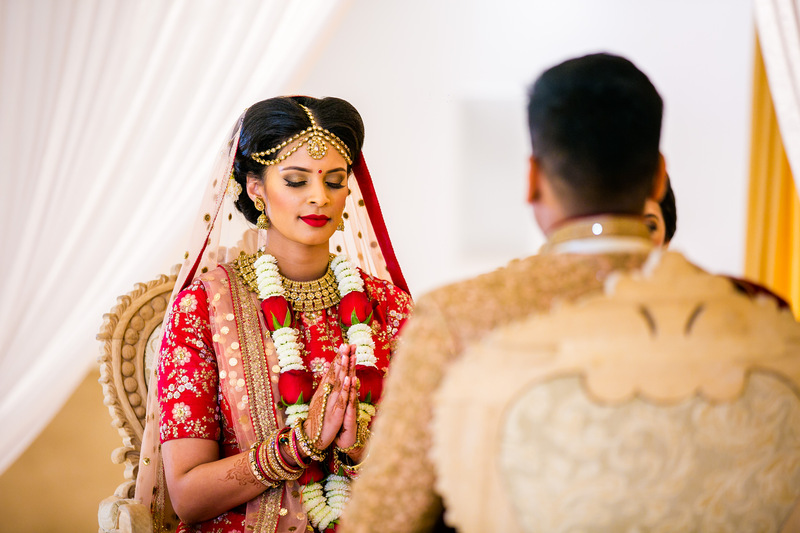 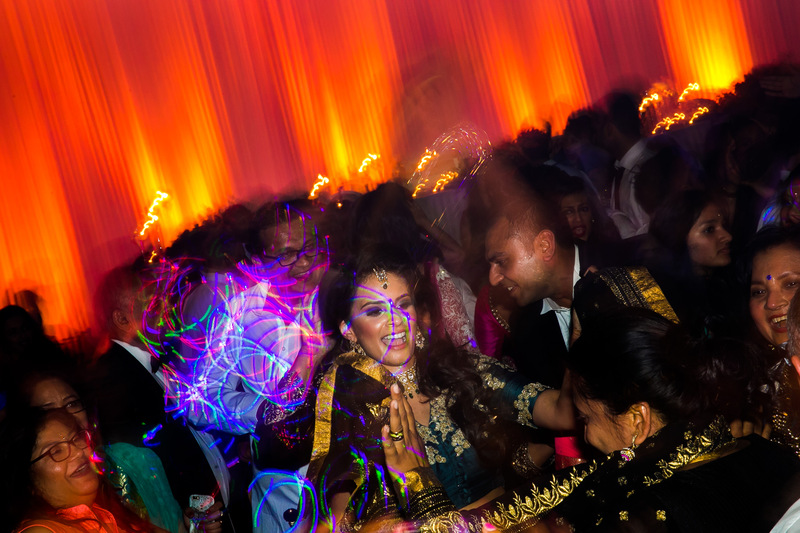 Krishma & Khilan’s wedding was held over the Easter weekend and was so much fun to capture! 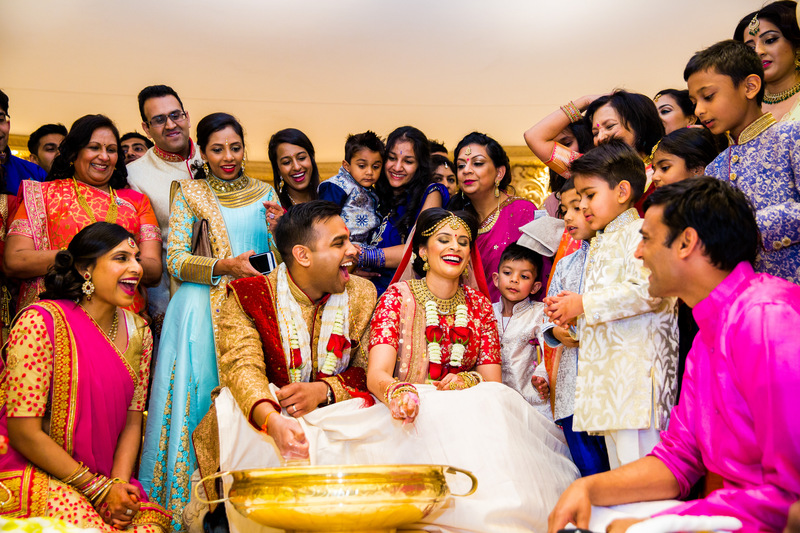 Filled with laughter, colour and most importantly love. 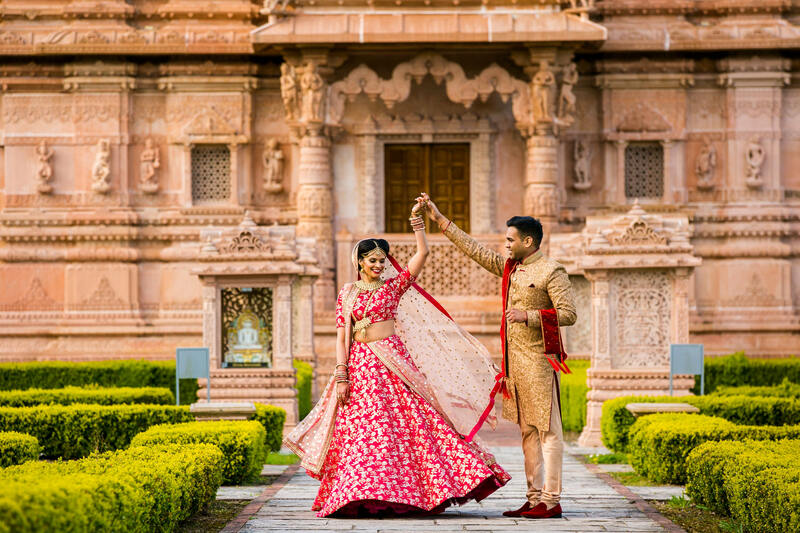 They had been planning their wedding for quite some time and did an extremely great job at it. 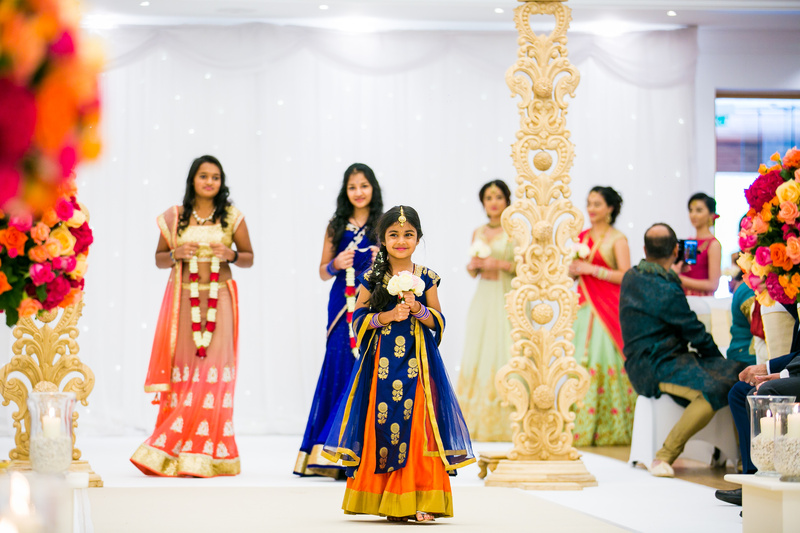 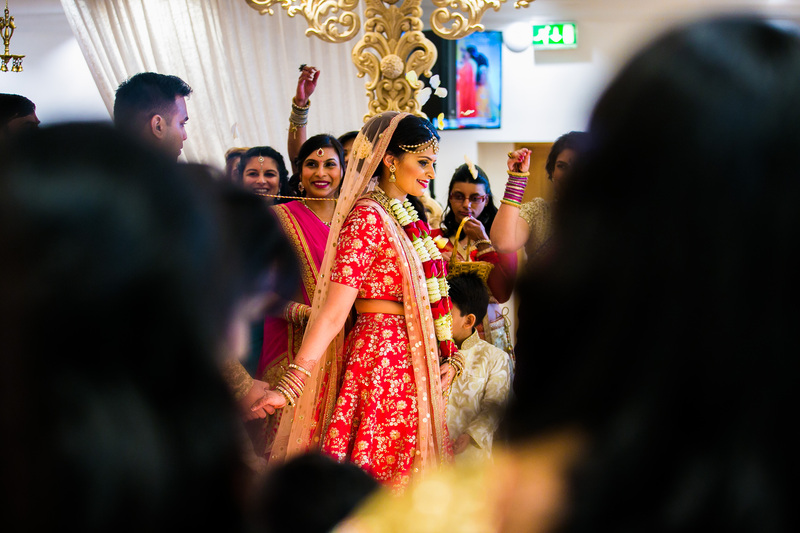 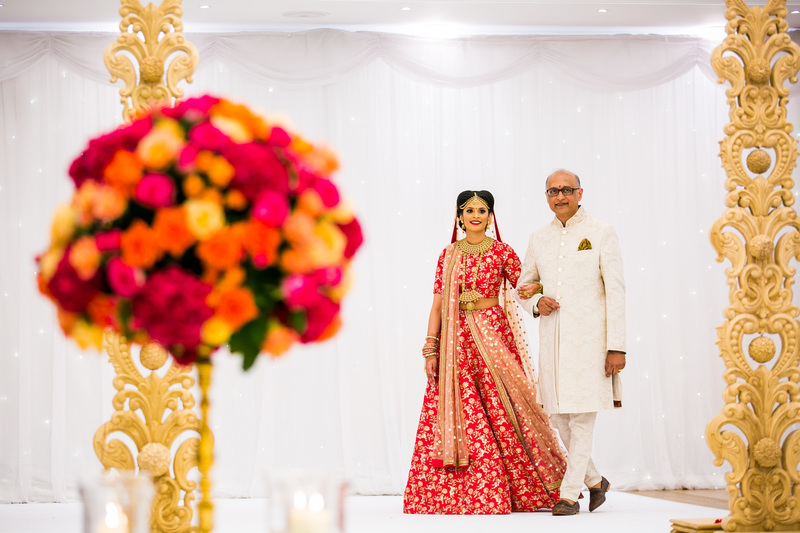 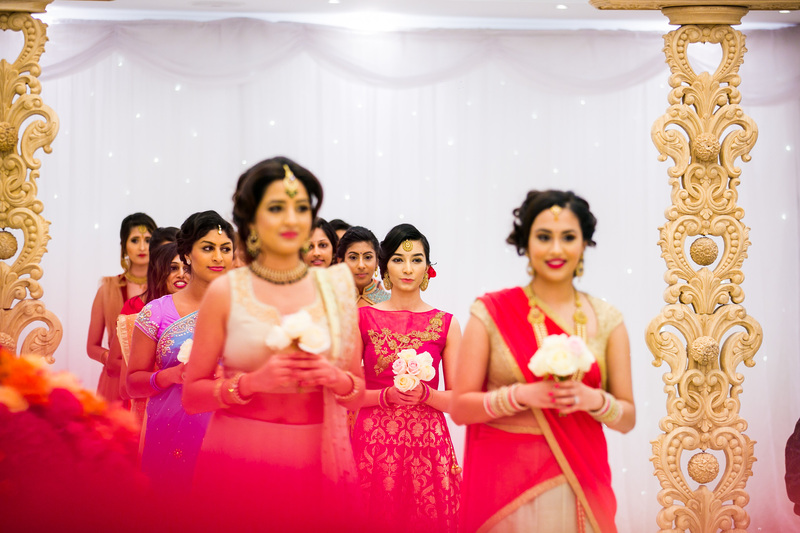 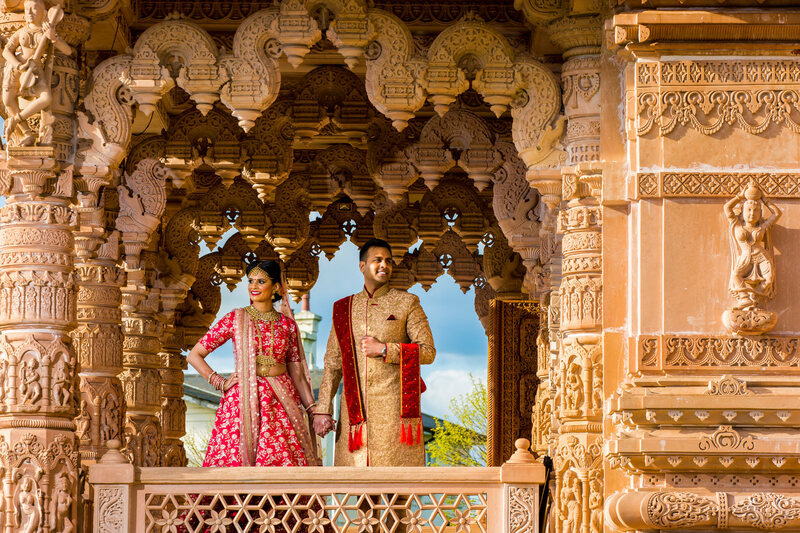 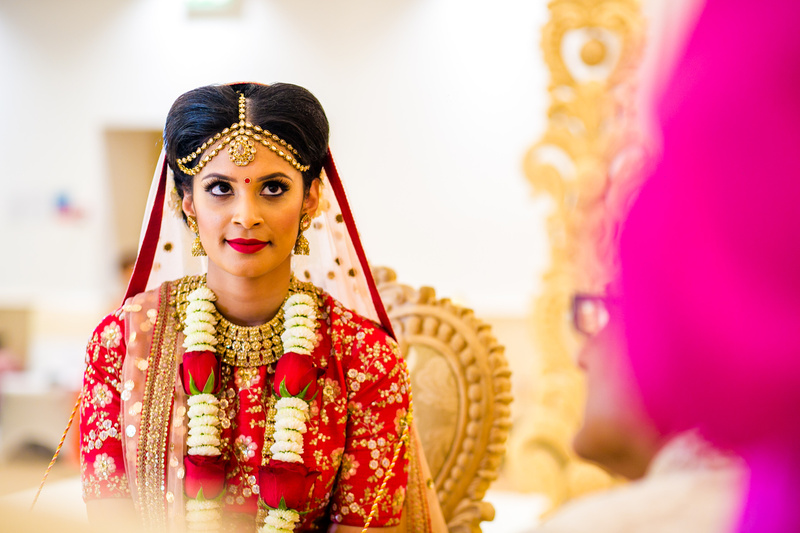 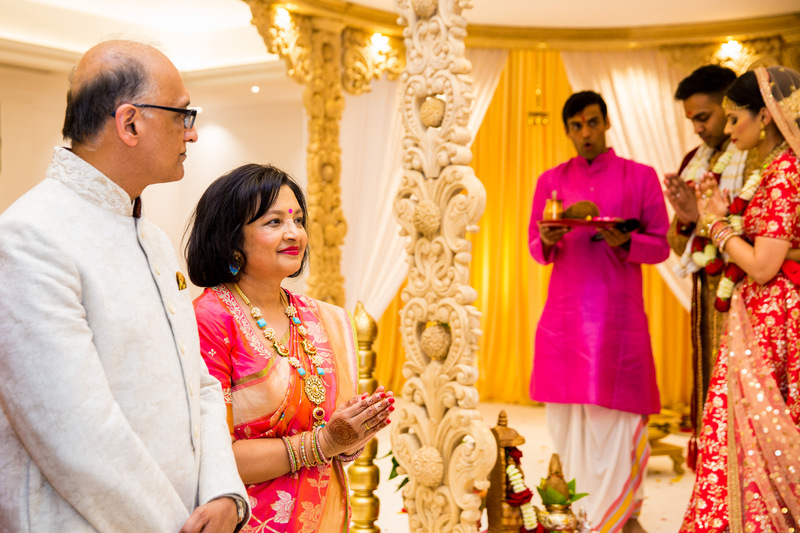 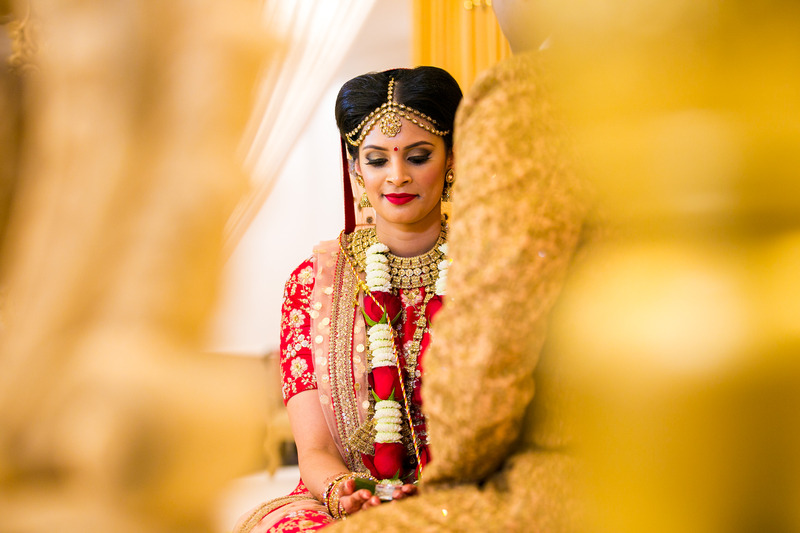 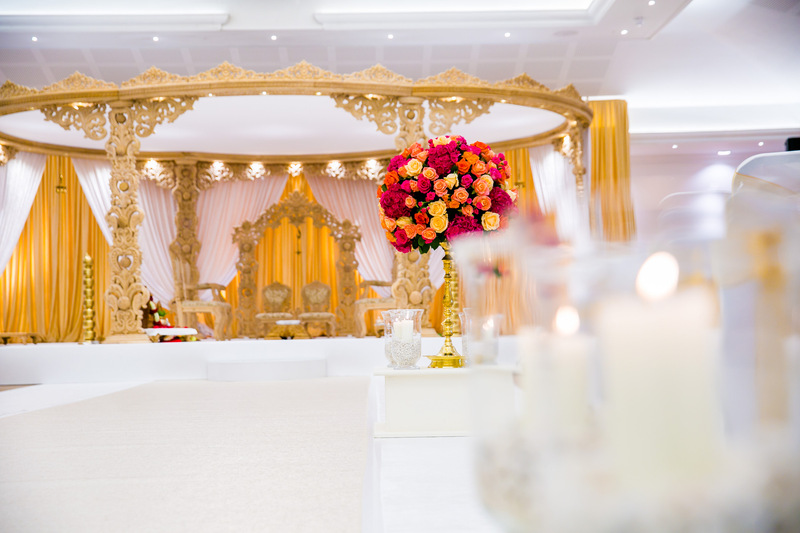 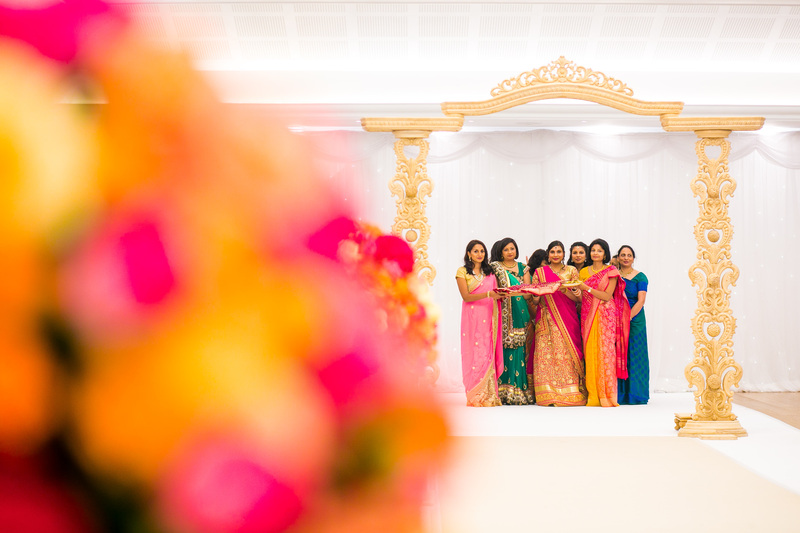 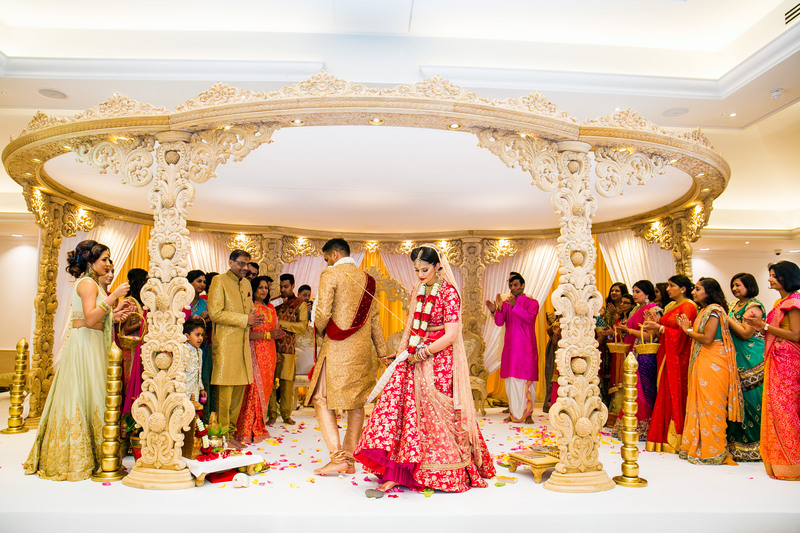 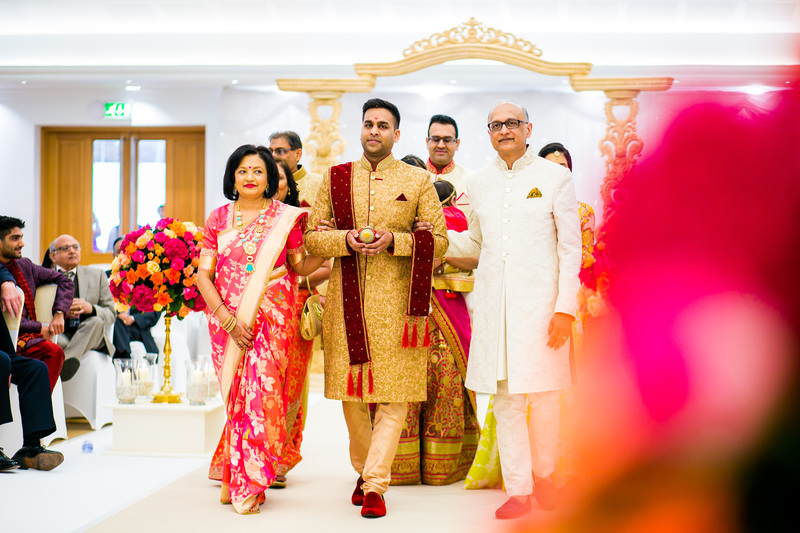 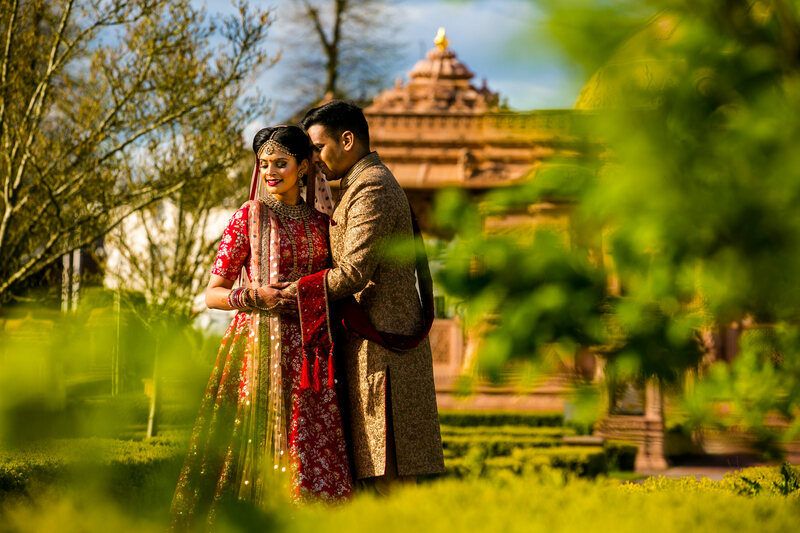 The Hindu wedding was held at Oshwal Centre in Potters Bar which was beautifully decorated by Om Creatives. 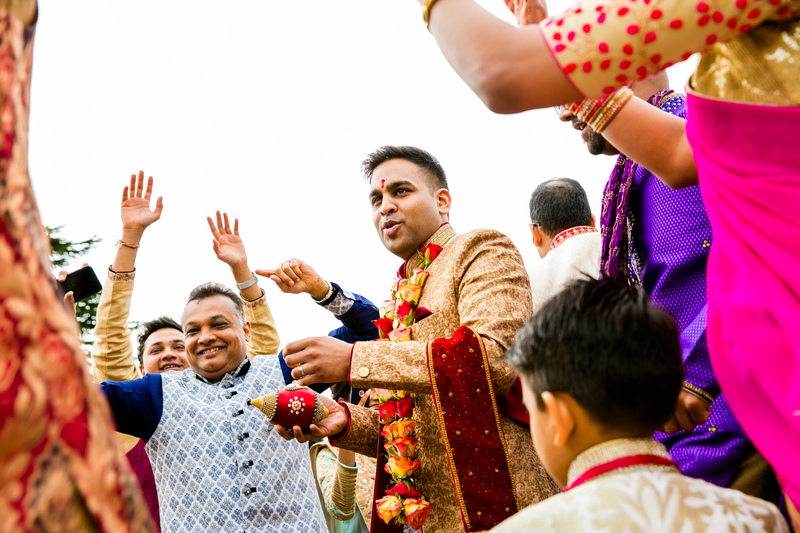 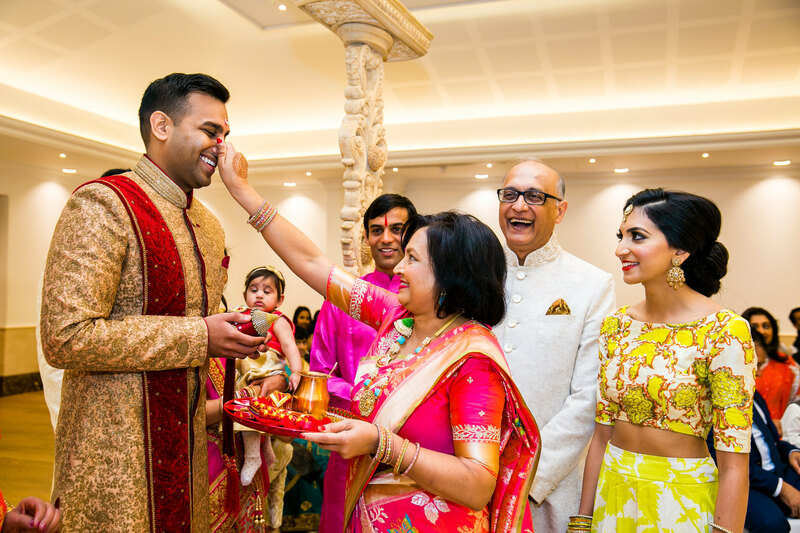 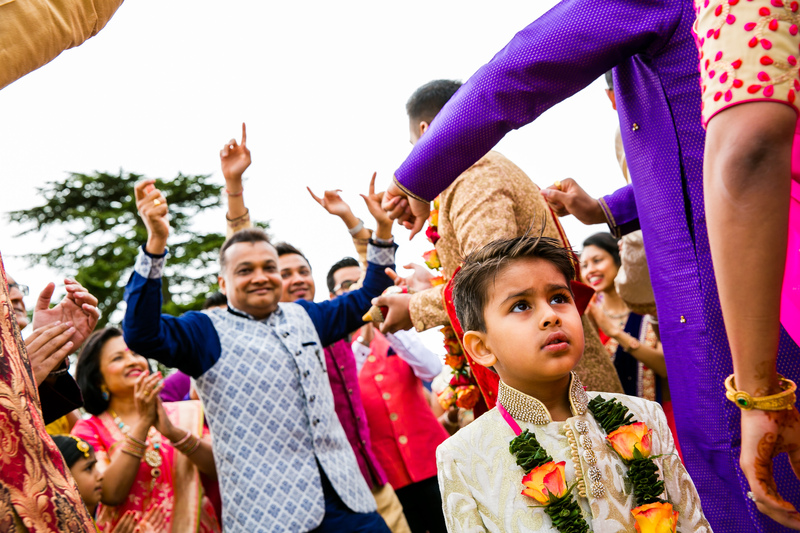 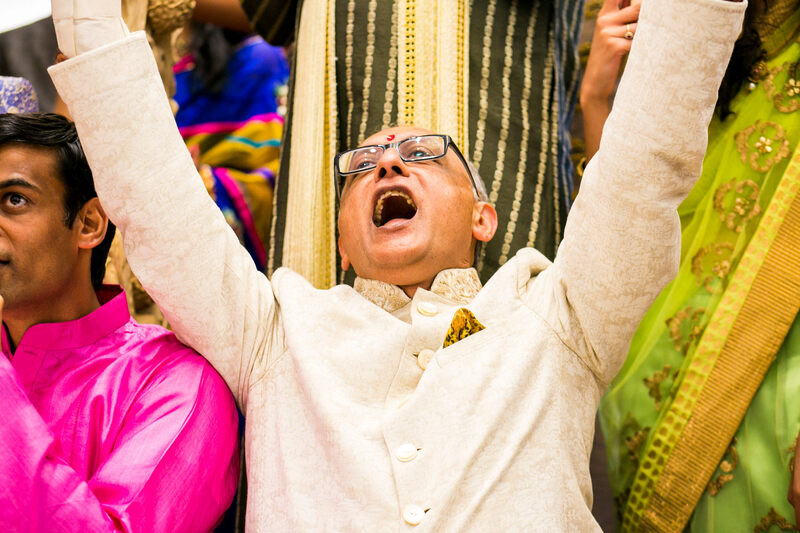 The day kicked off with the groom’s family giving a welcome dance which followed through to the ceremony which was conducted by Kamal Pandey alongside Shiv Gopal with playing background music. 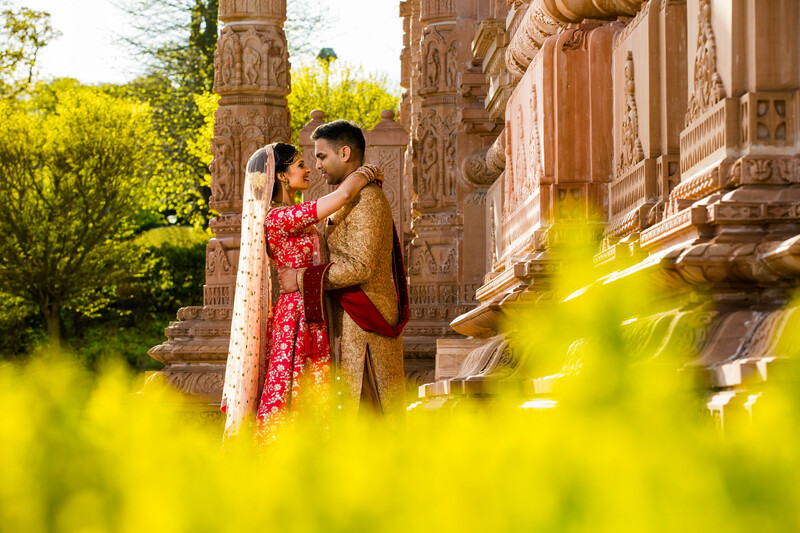 After the ceremony we went outside to get some portraits and was blessed with such amazing sunlight. 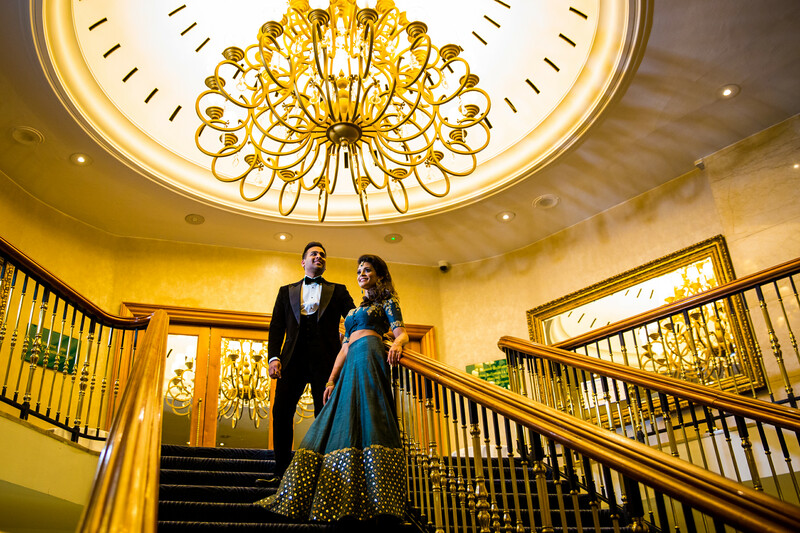 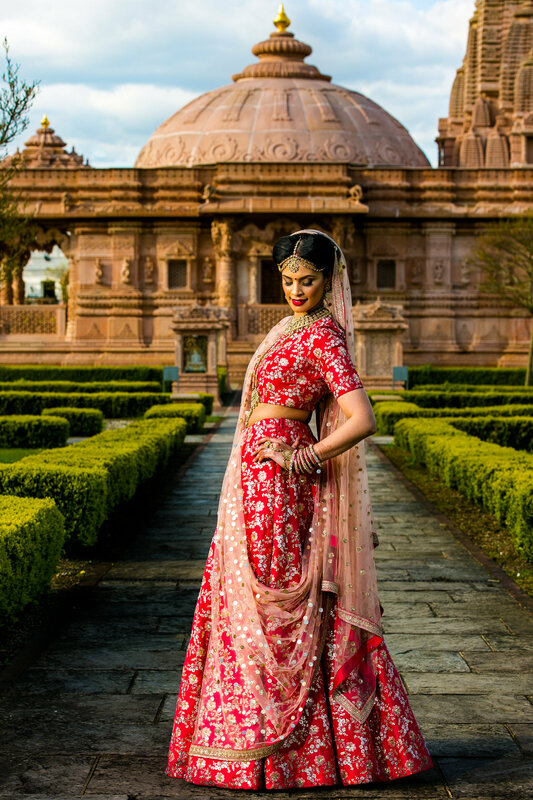 The couple looked like pure royalty and were just amazing to work with. 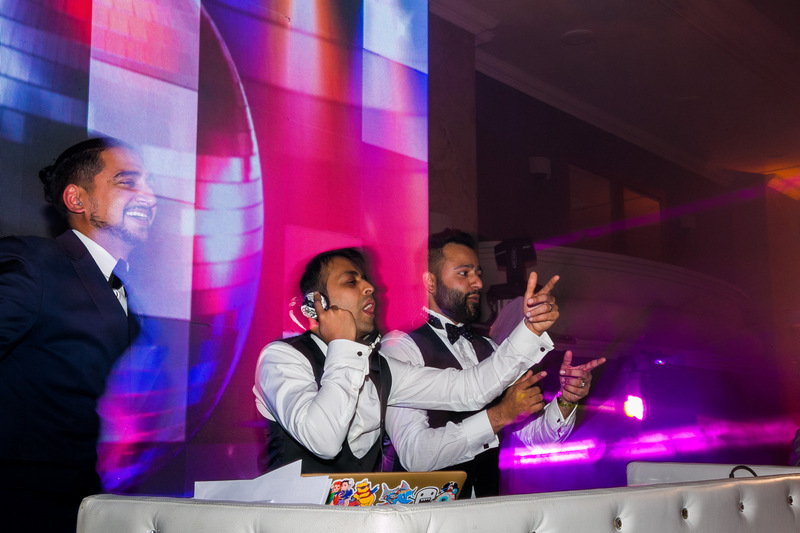 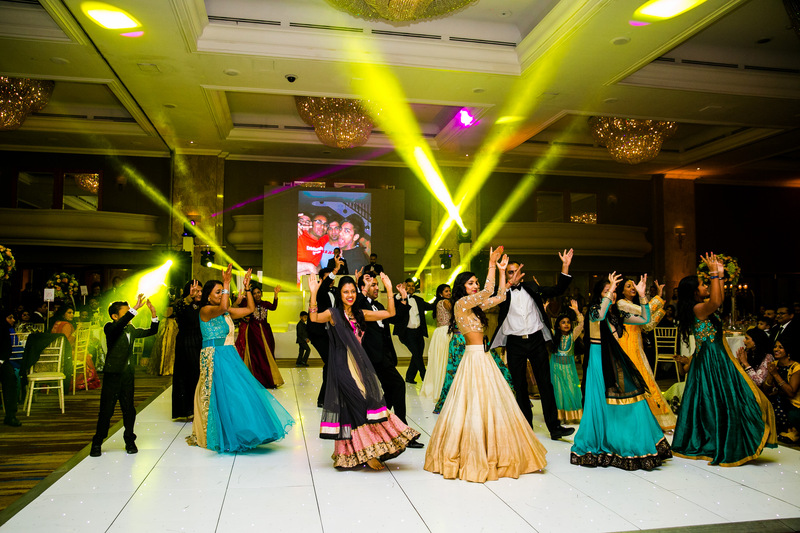 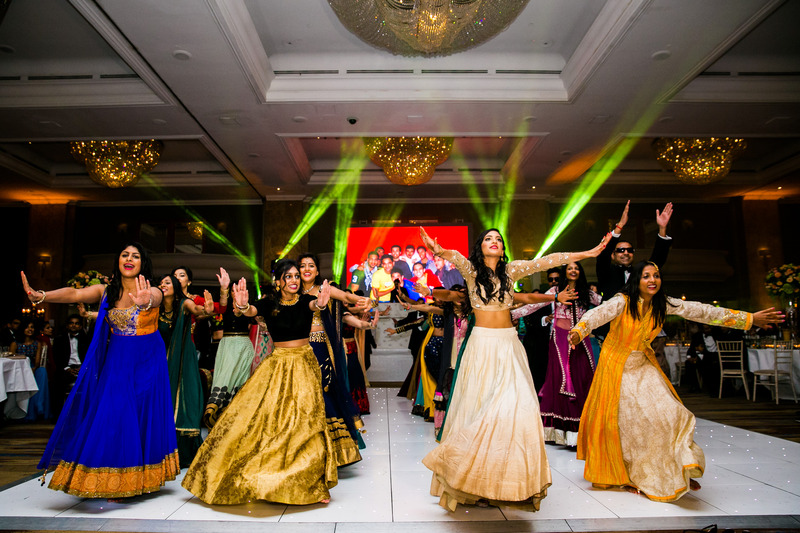 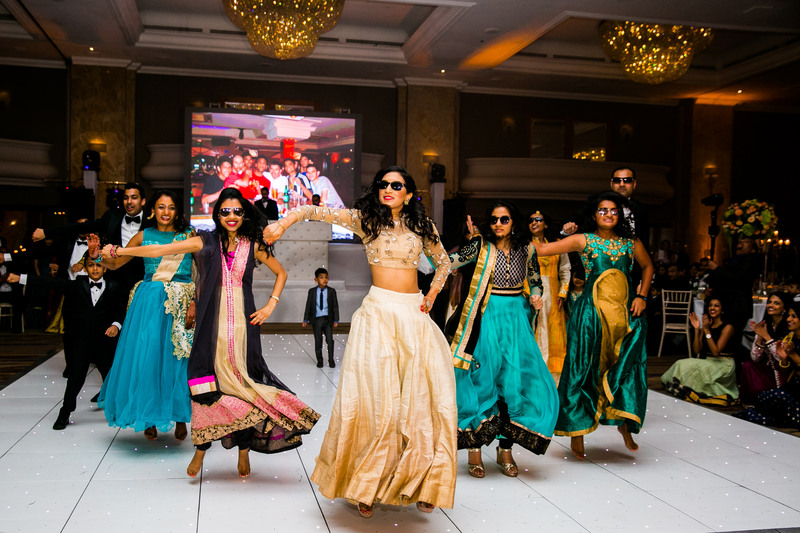 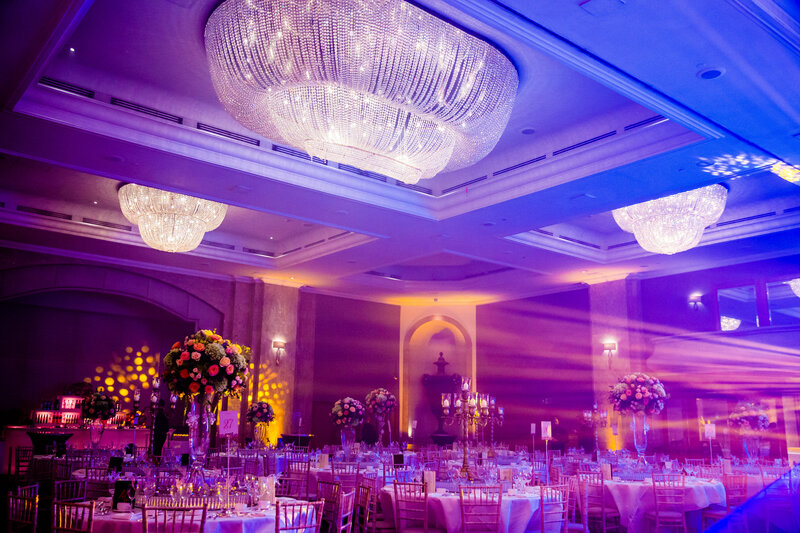 The Reception was held at the Hilton on Park Lane with a huge dance performance by their friends and family followed by DJ Rugrat spinning the decks. 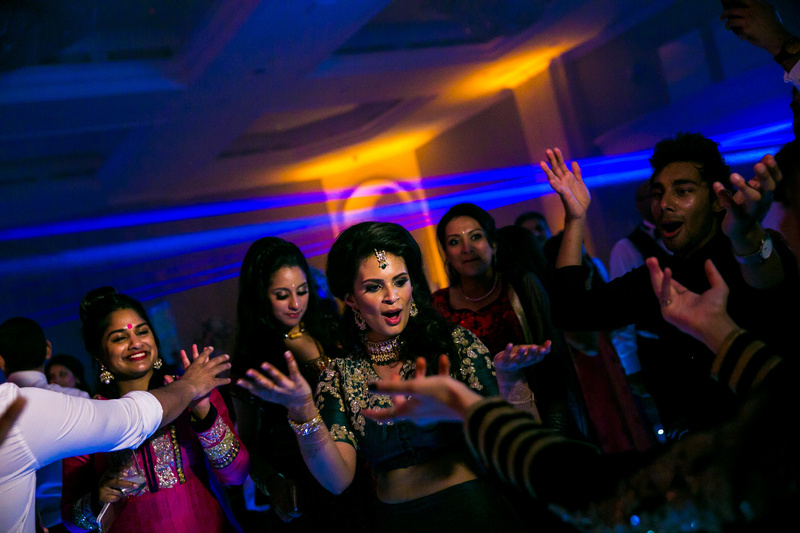 Let’s just say the dance floor was not empty for even a minute! 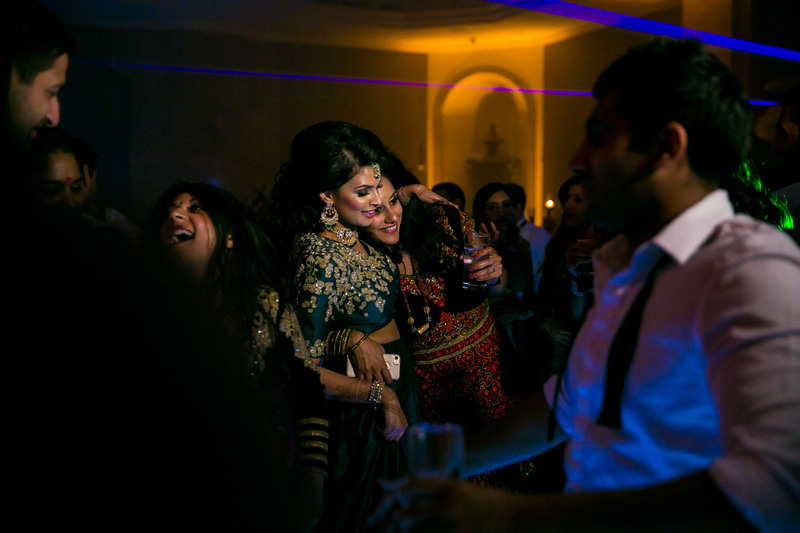 They partied the night away in style and was a perfect way to end the week’s wedding events. 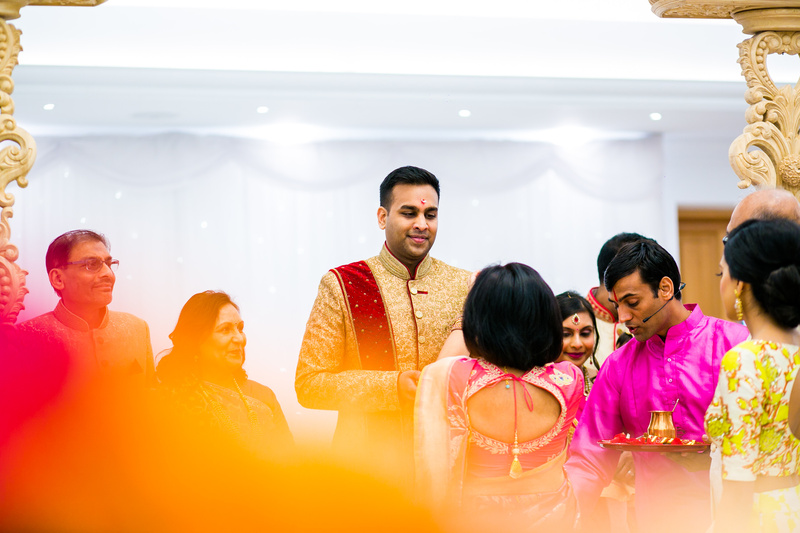 Was definitely one of the best Reception’s I had shot for a long time. 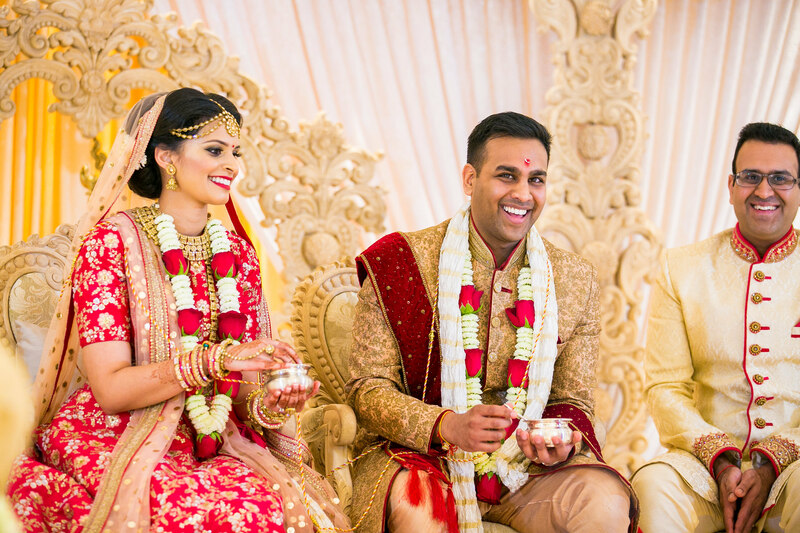 Wishing Krishma & Khilan all the best in their new lives together!